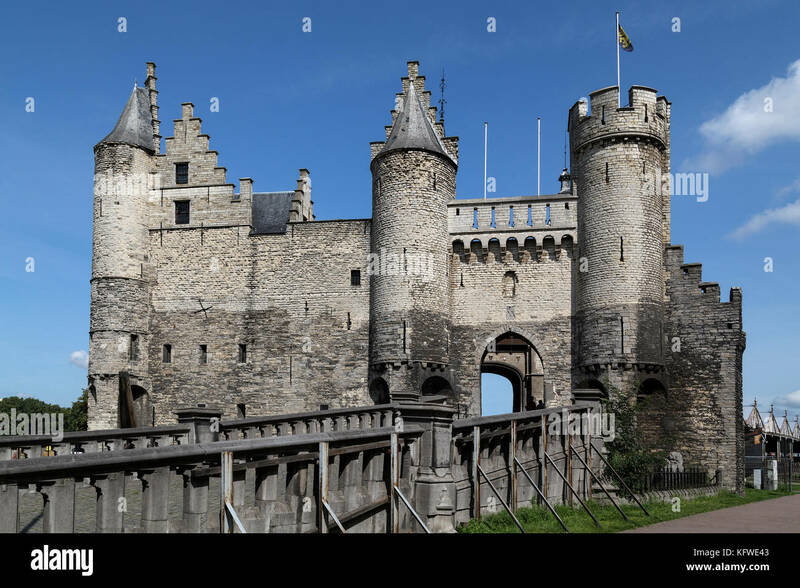 Het Steen, medieval fortress in Antwerp, the oldest bluilding in the city. 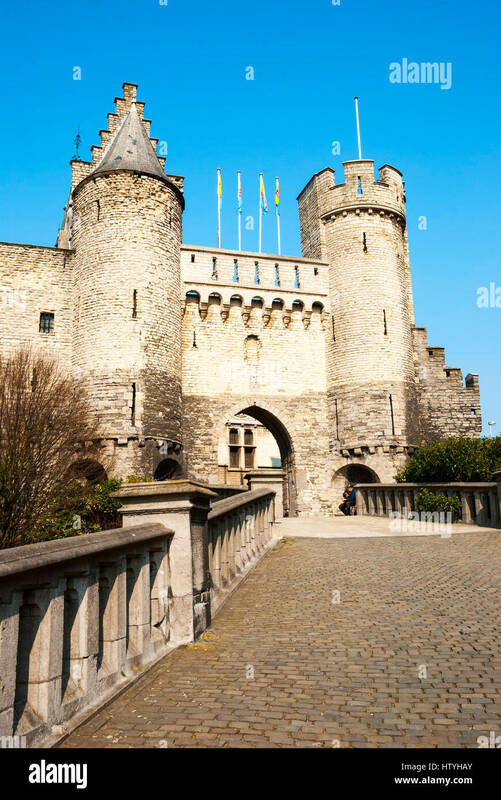 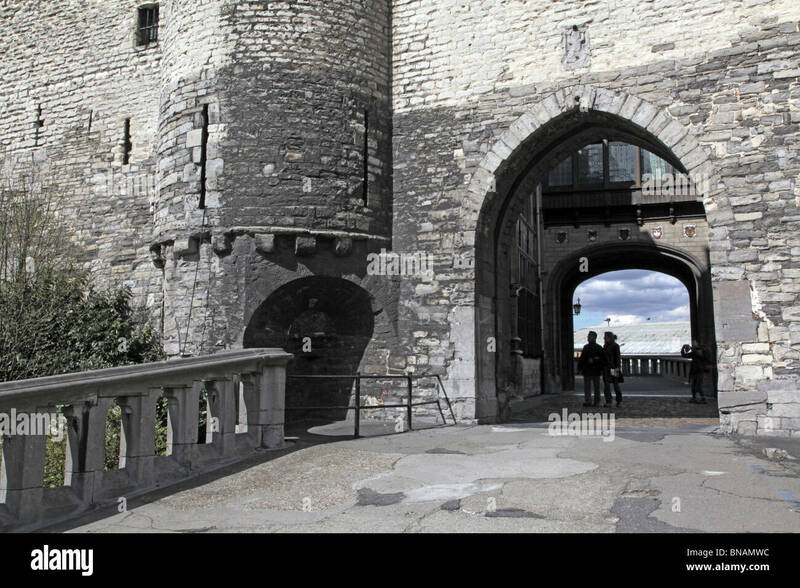 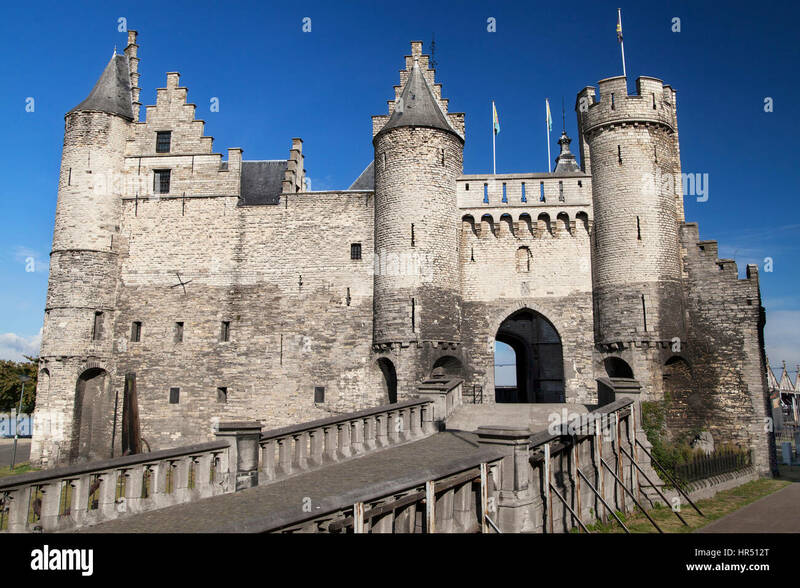 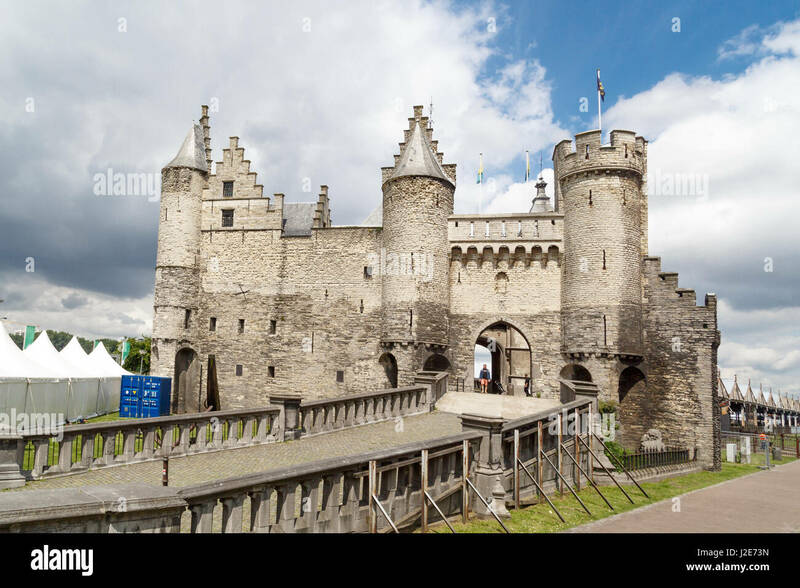 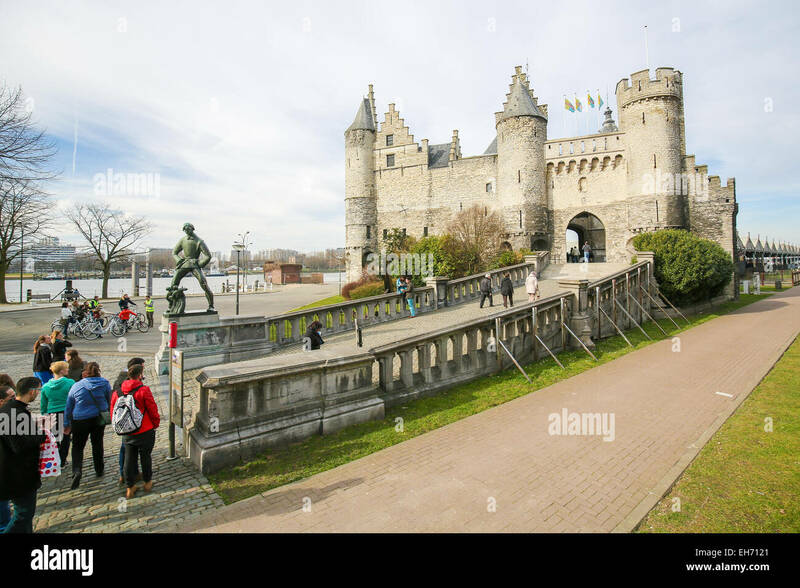 The Het Steen or Stone Castle, a medieval fortress on the banks of the River Scheldt in Antwerp, Belgium. 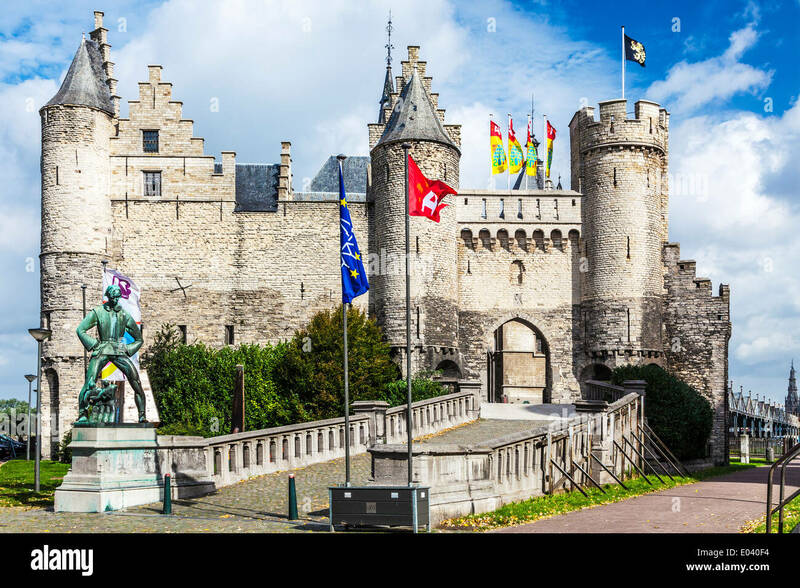 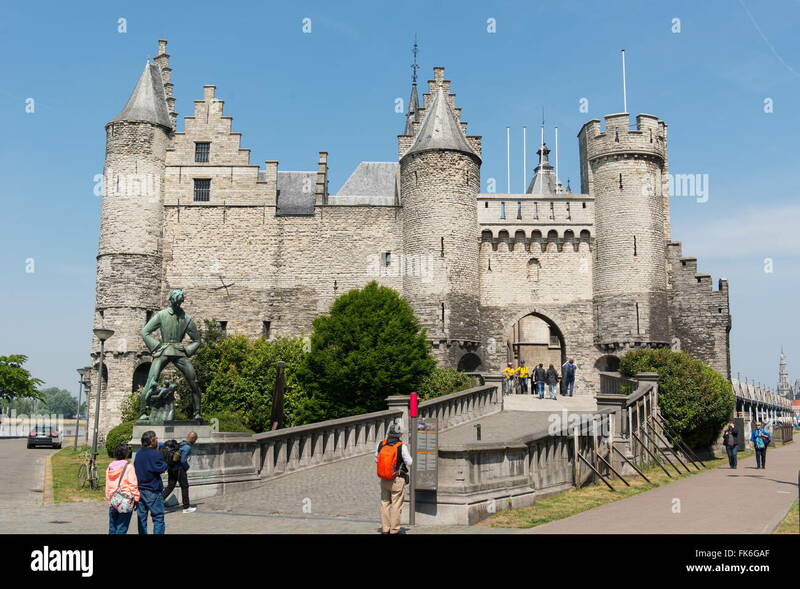 The Castle of Antwerp, Belgium. 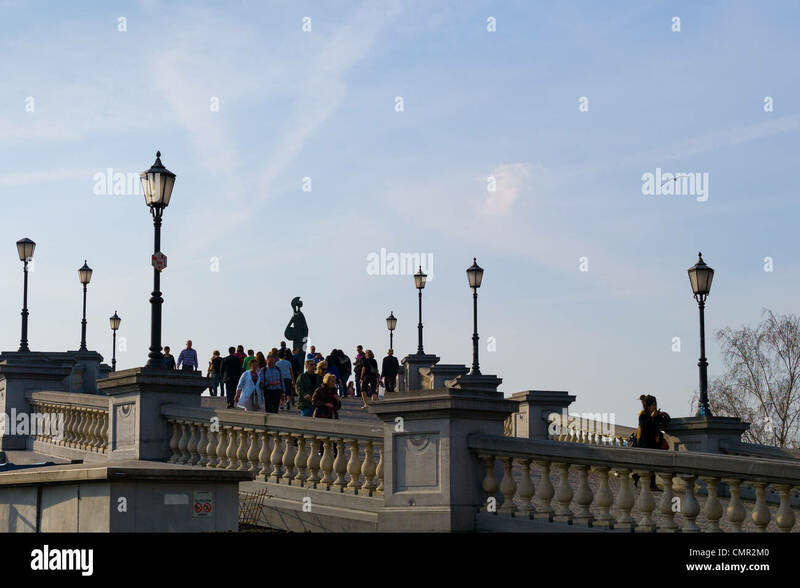 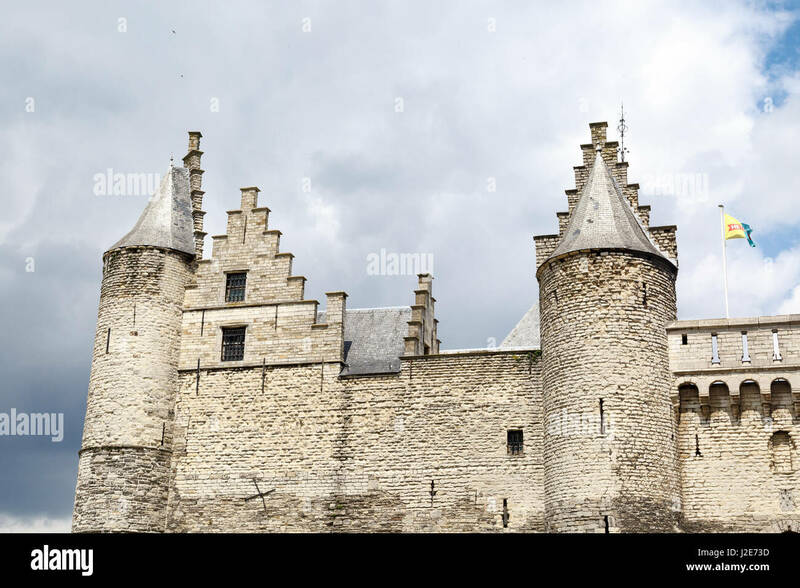 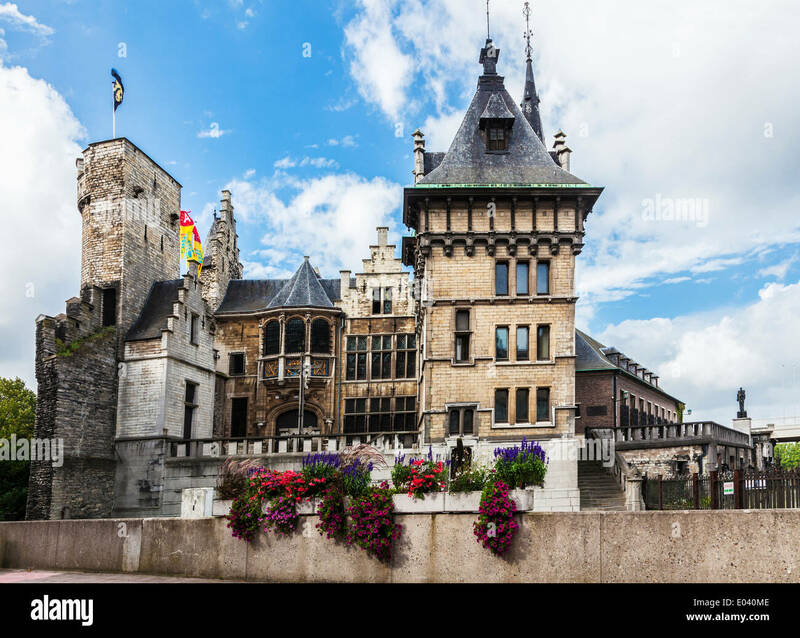 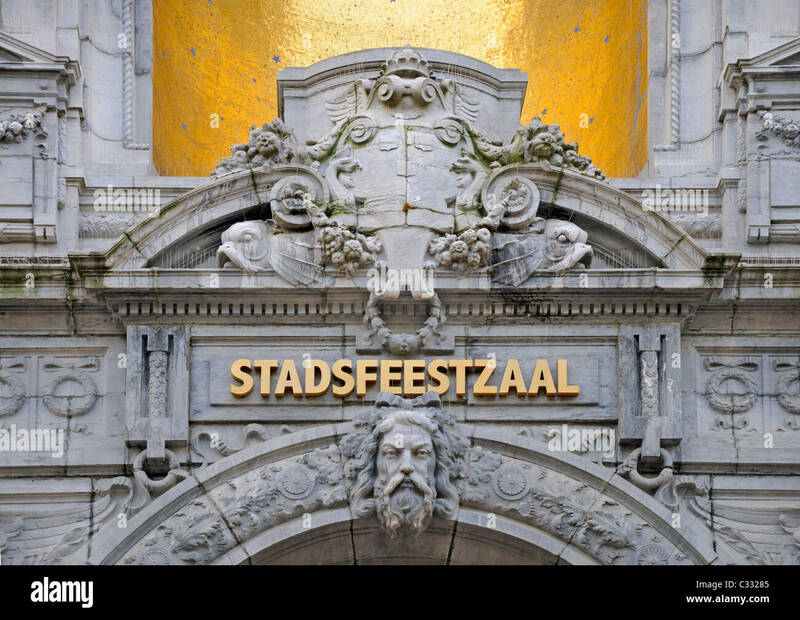 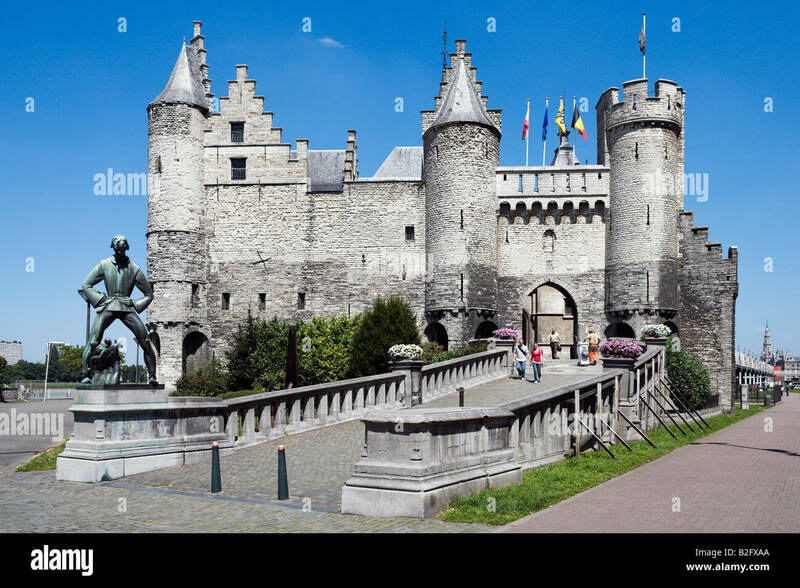 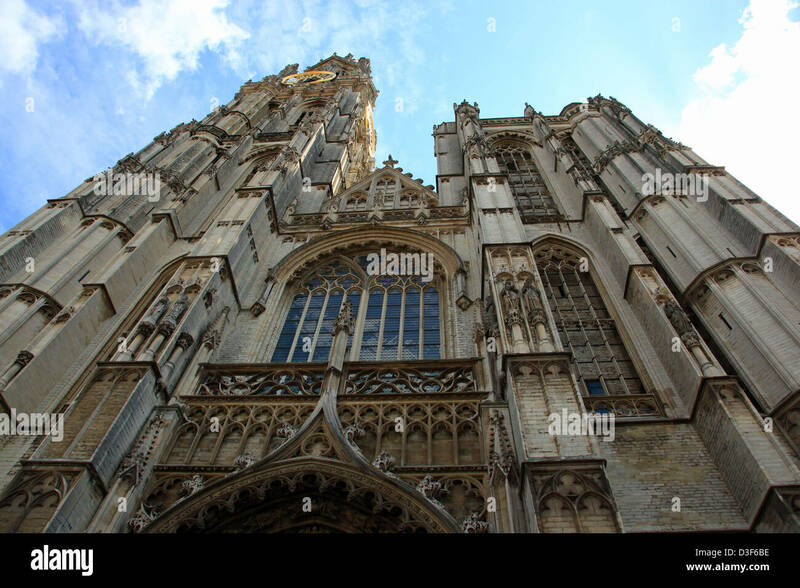 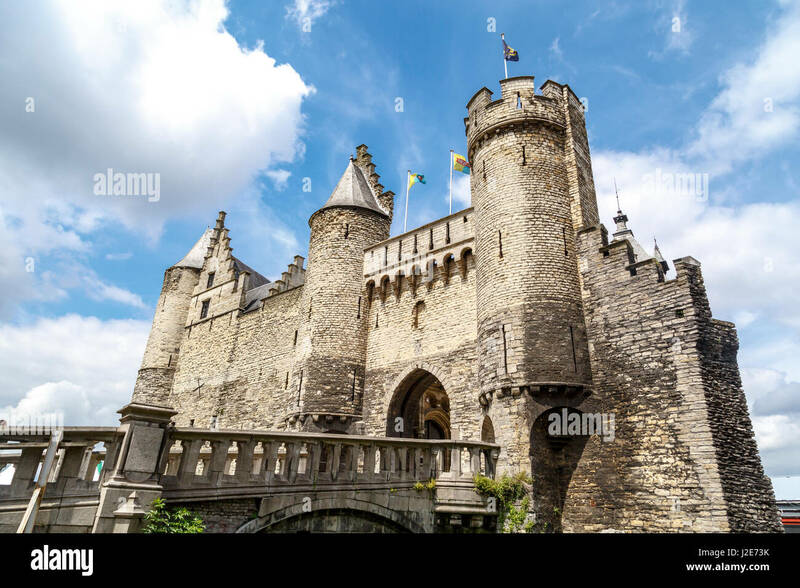 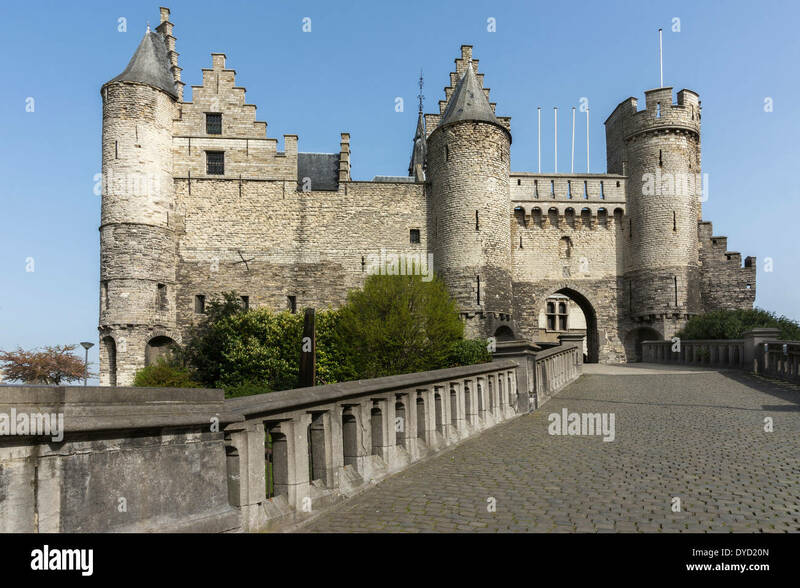 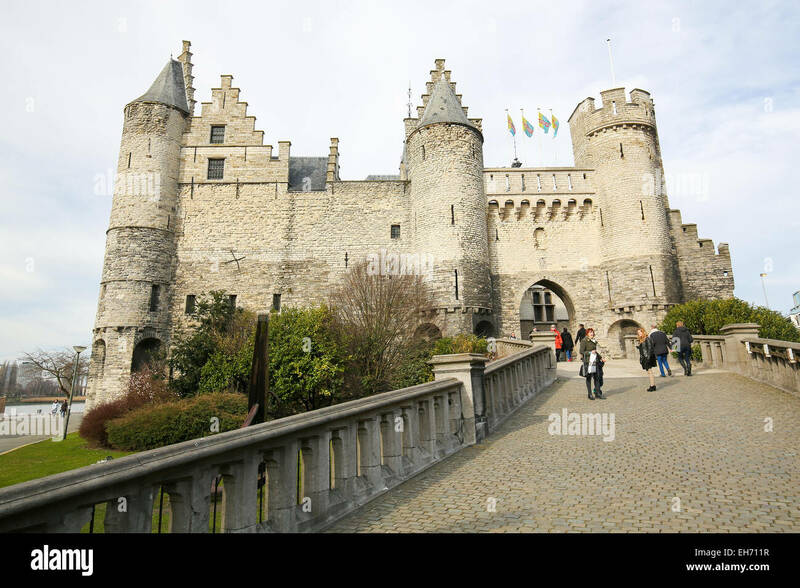 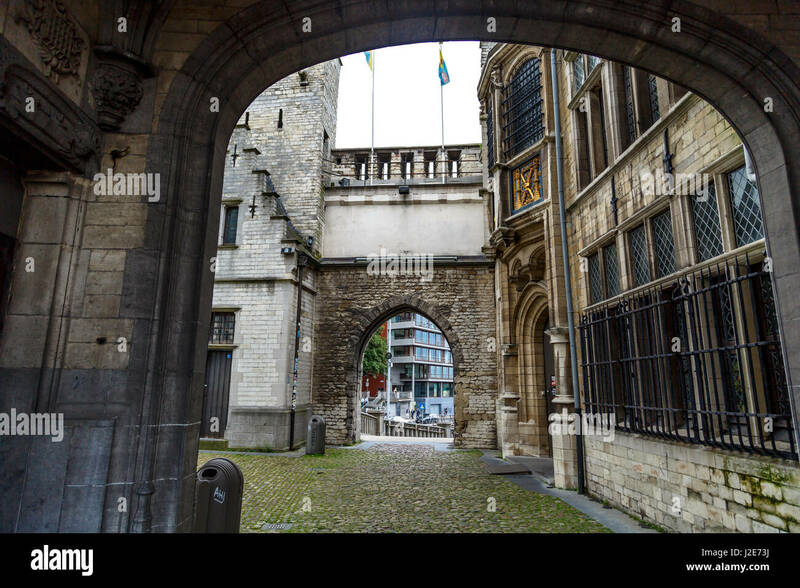 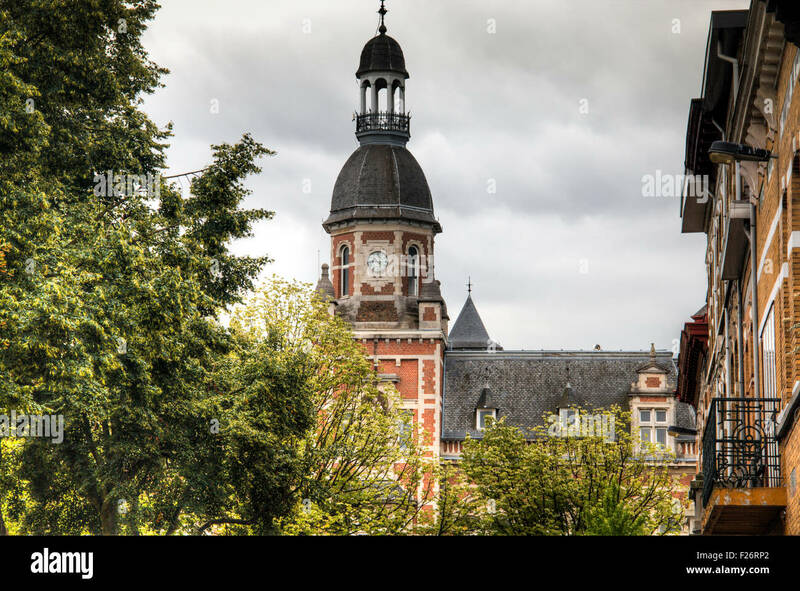 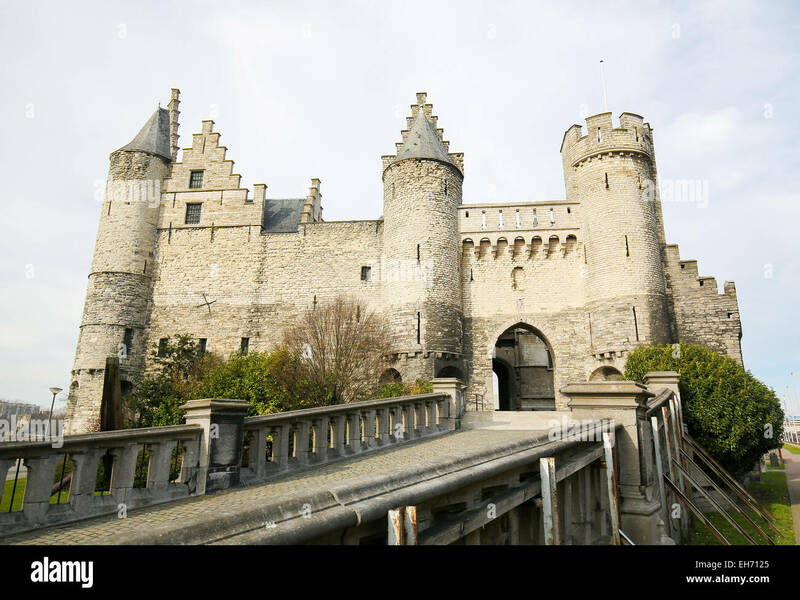 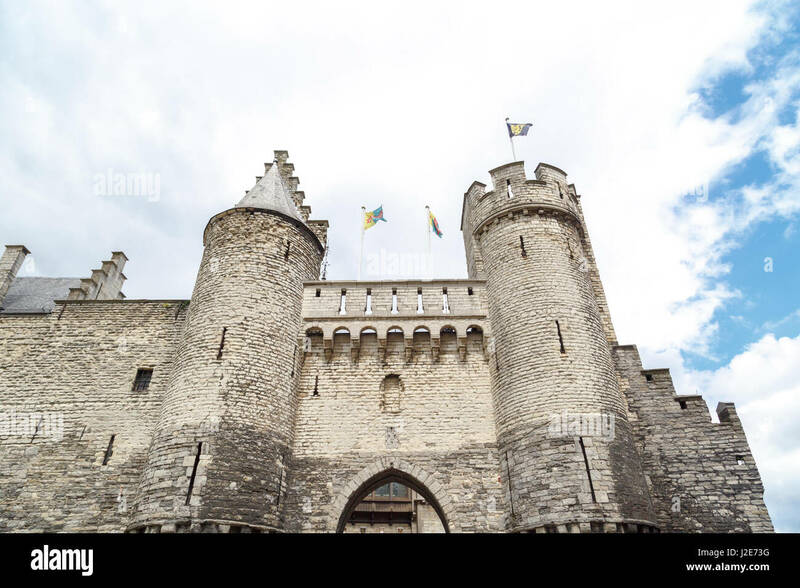 ANTWERP, BELGIUM - JULY 5, 2016 : Steen Castle, The Stone Castle is a big building in Antwerp. 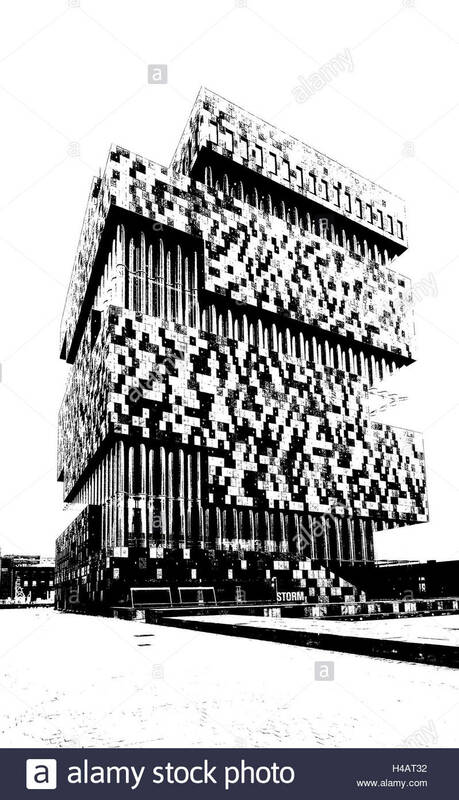 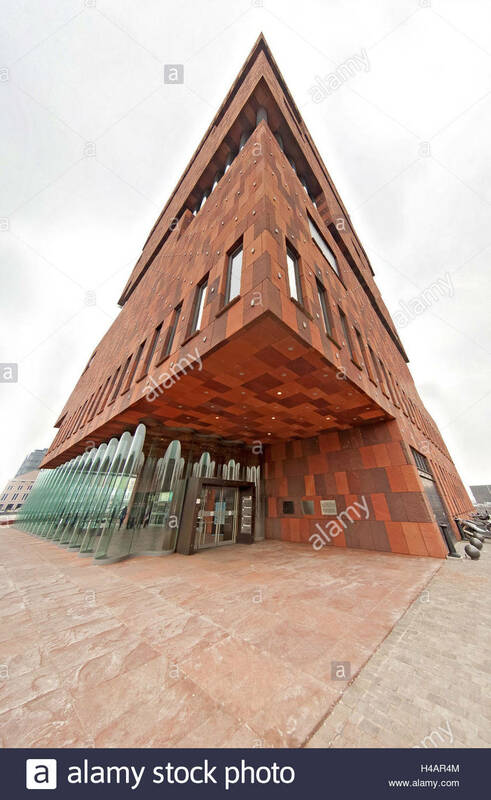 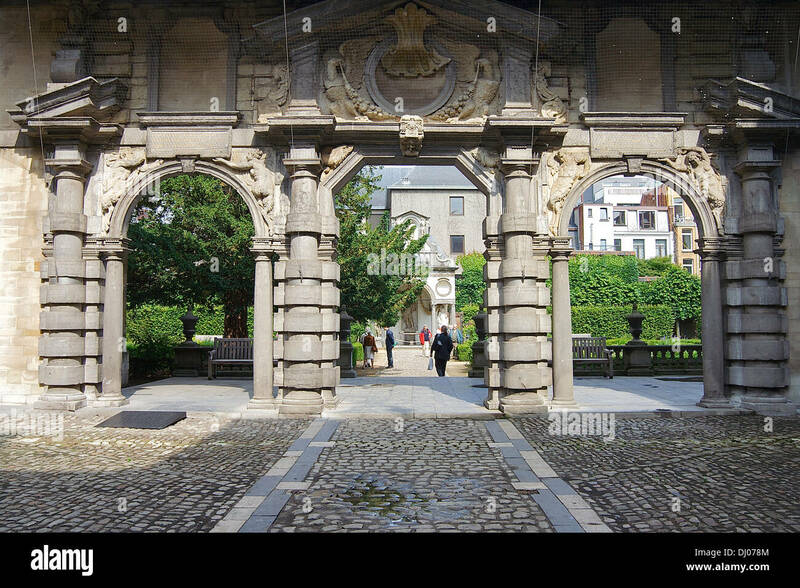 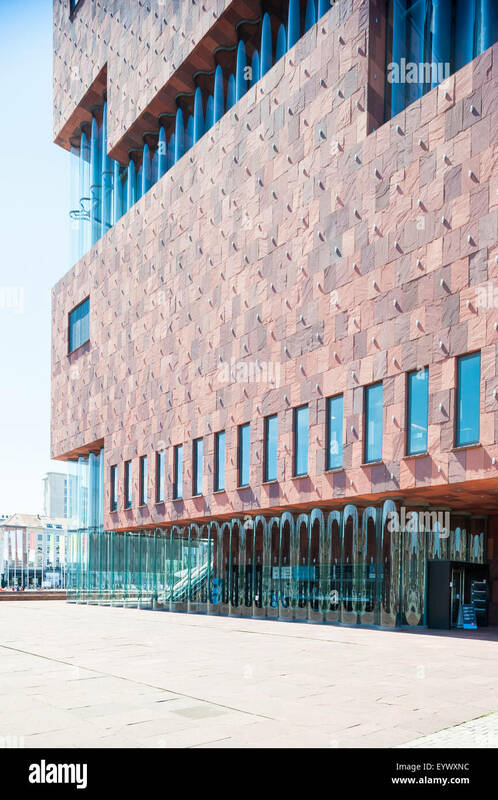 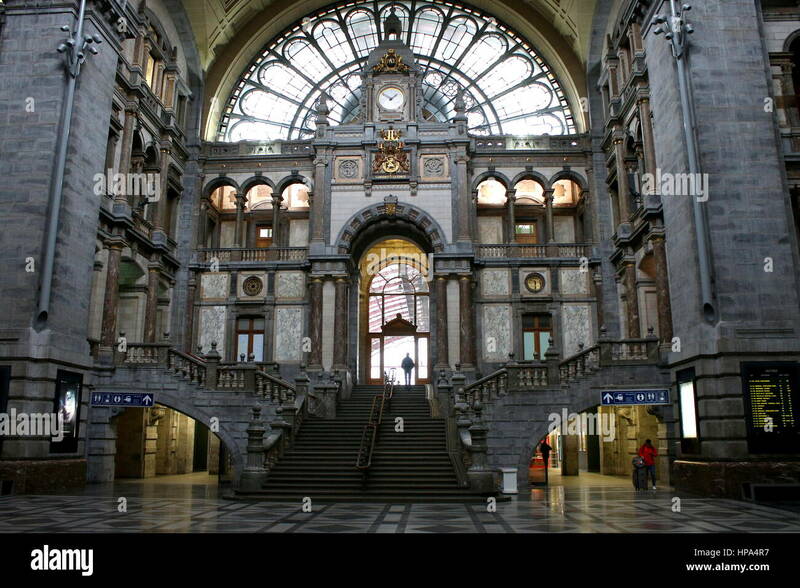 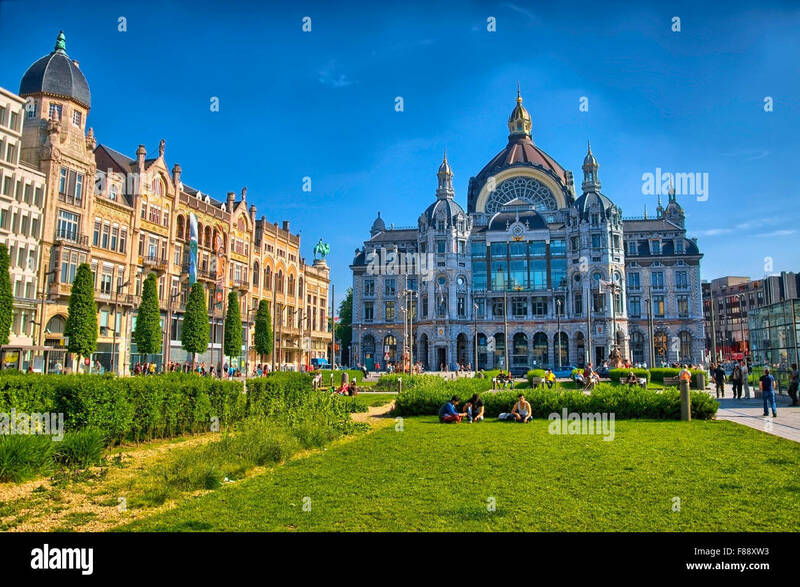 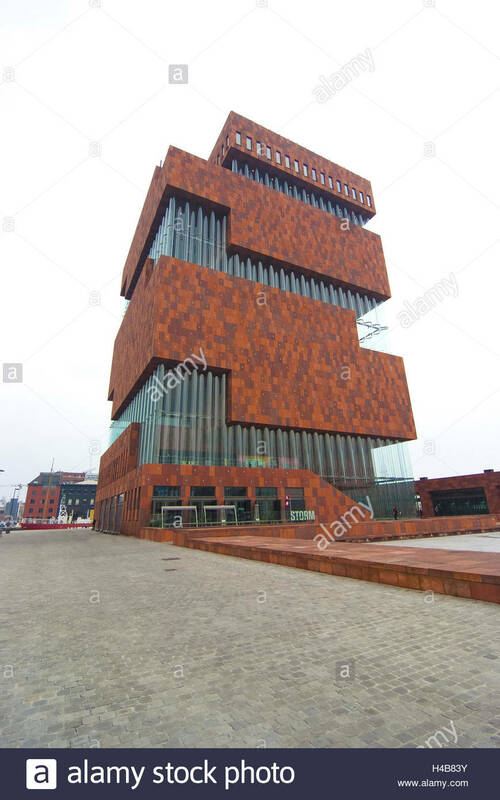 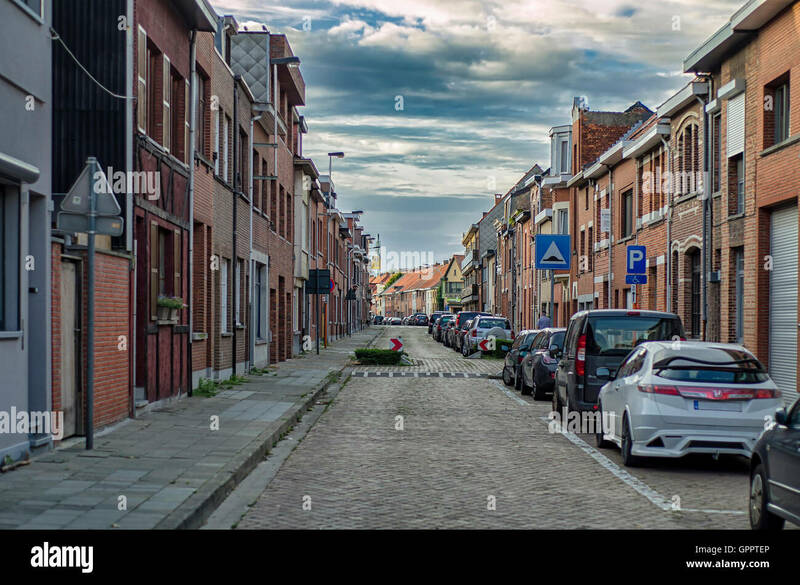 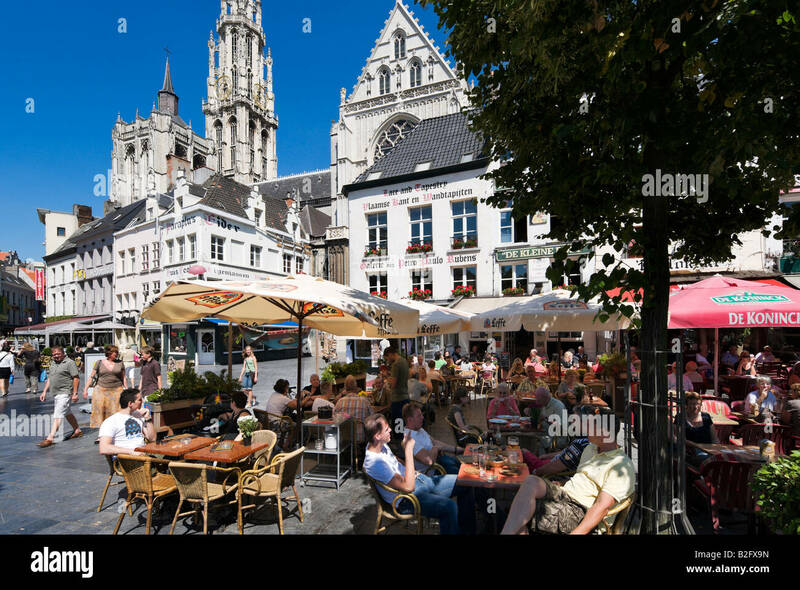 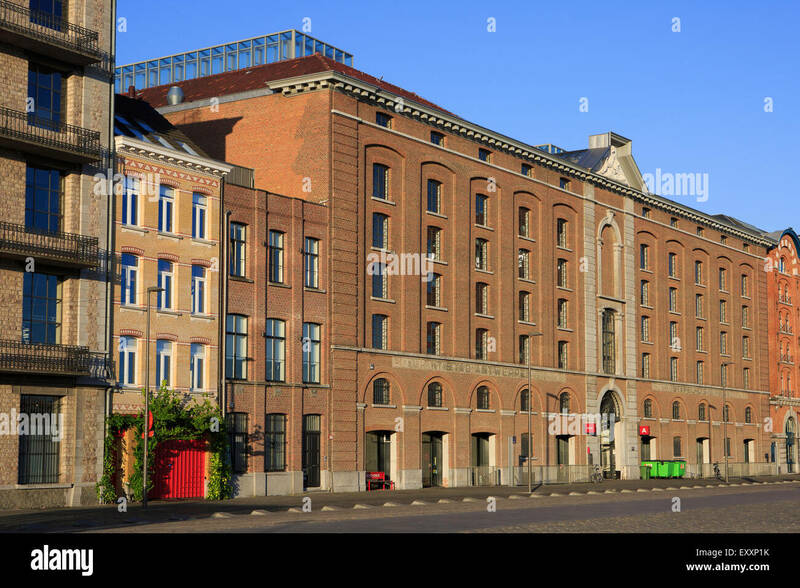 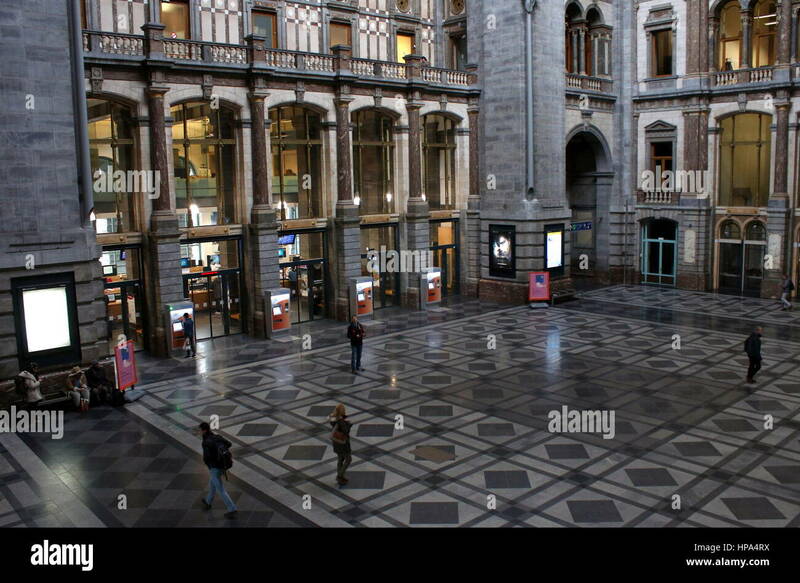 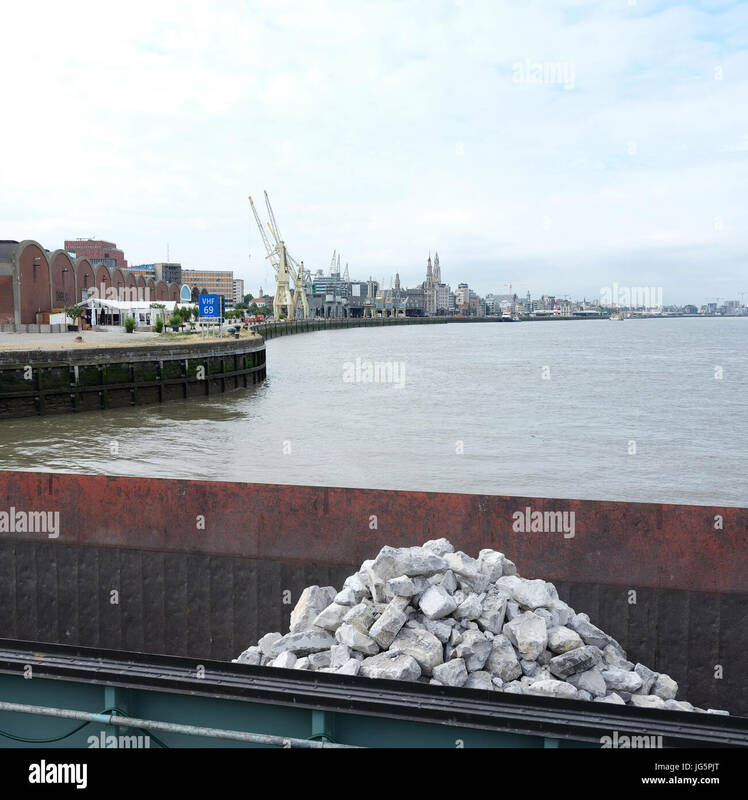 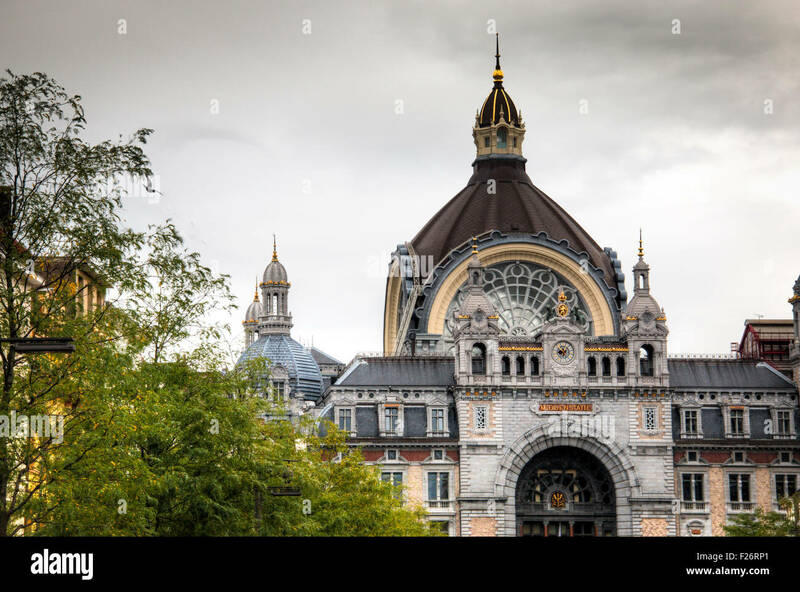 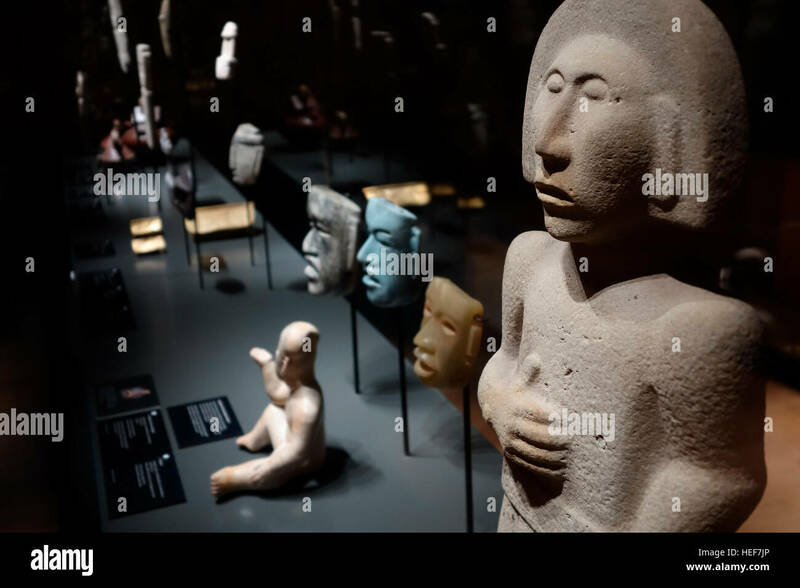 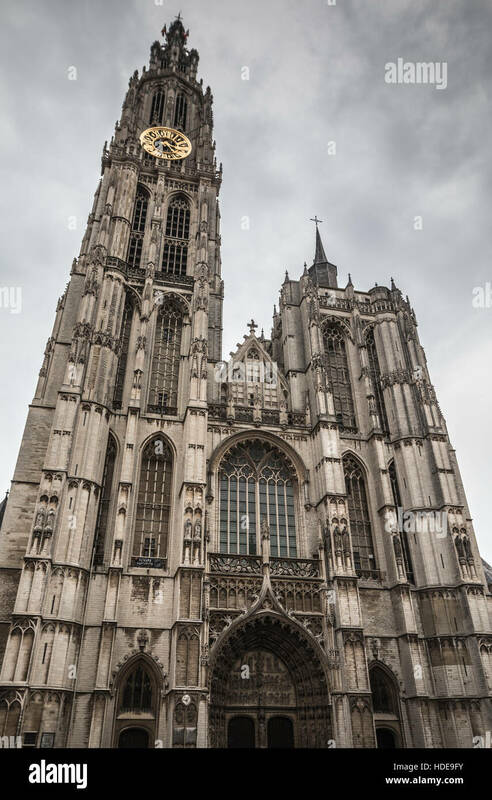 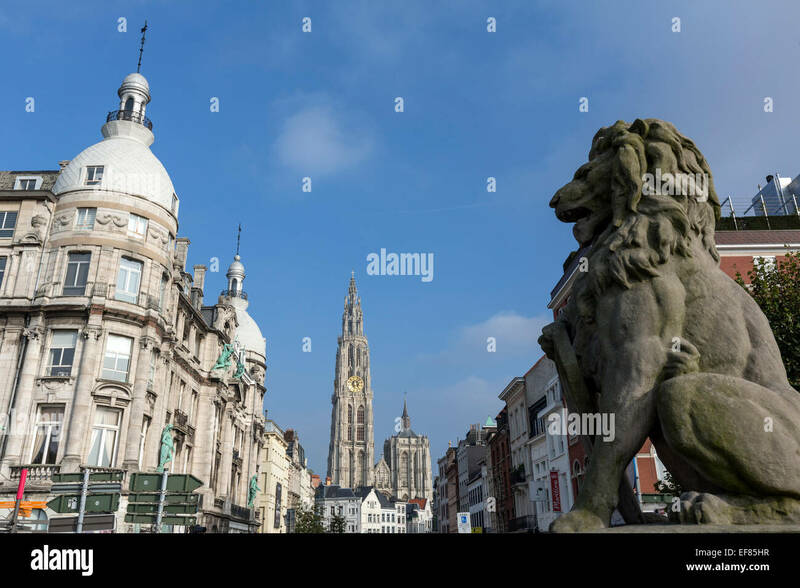 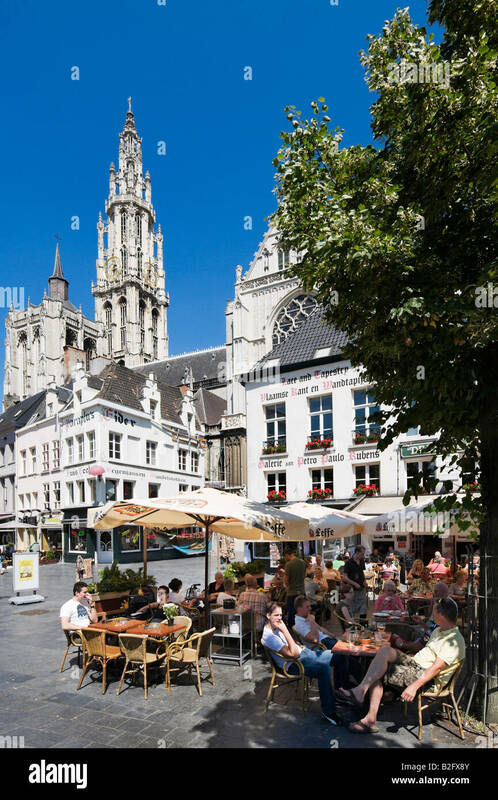 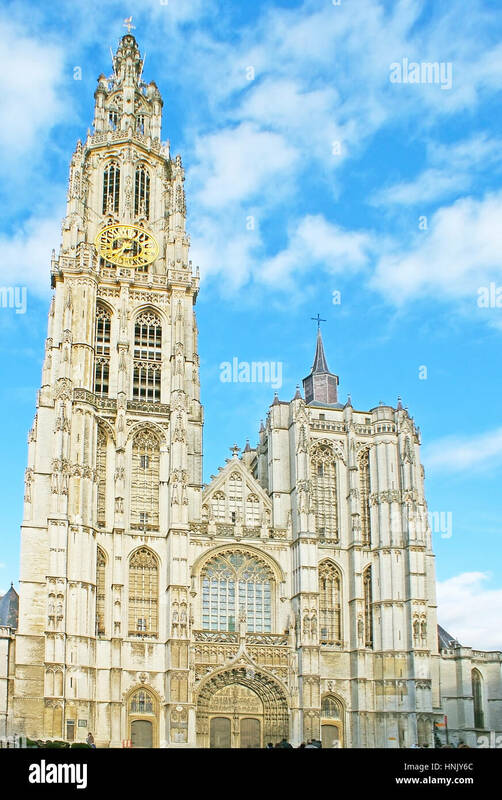 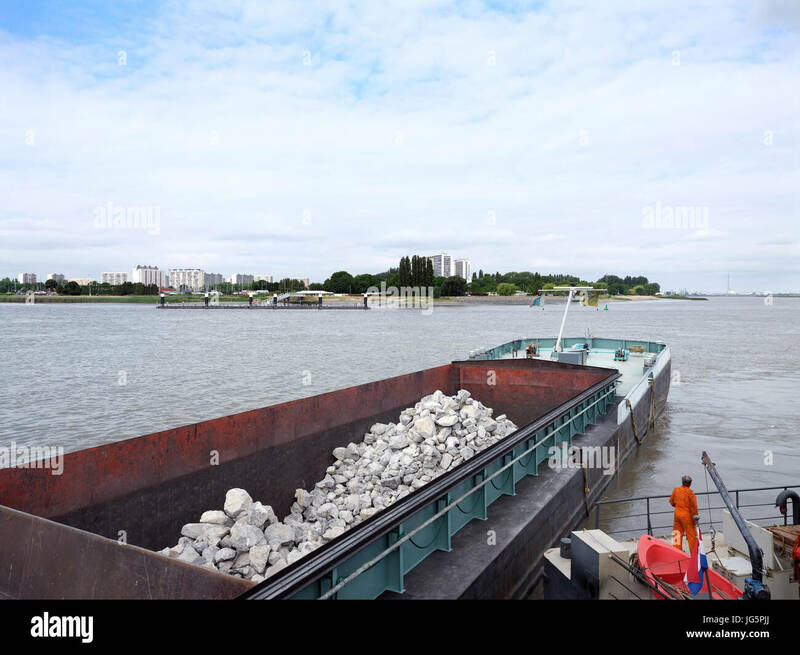 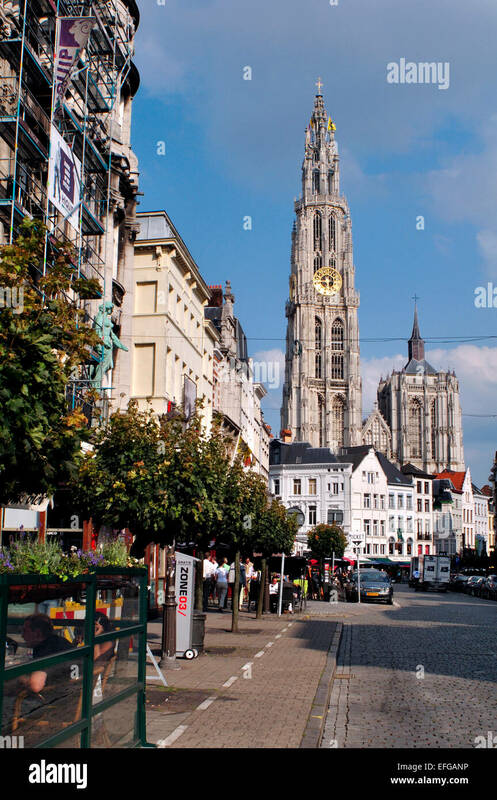 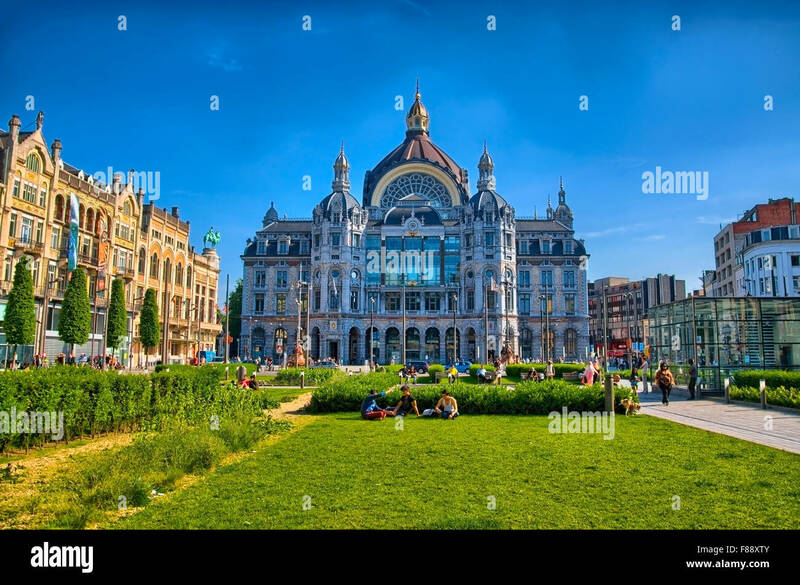 Antwerp is the capital city in the region of Flanders. 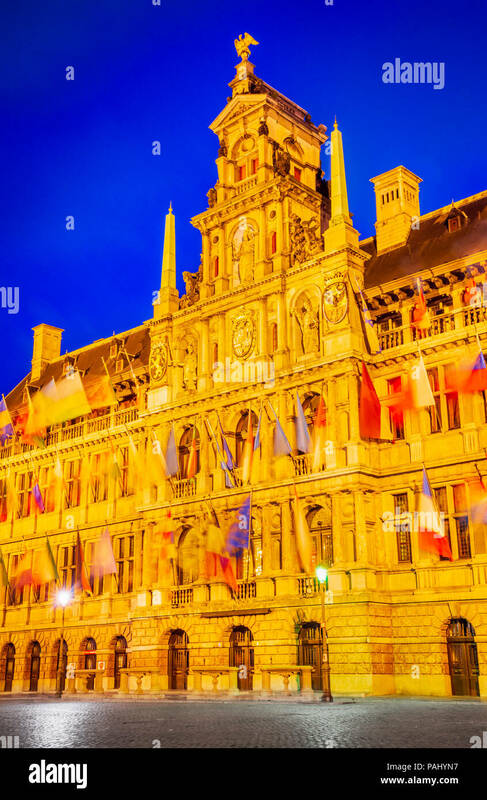 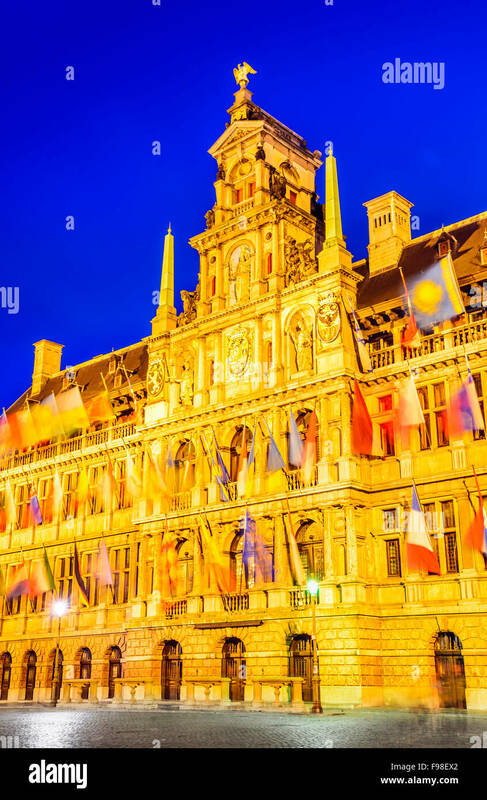 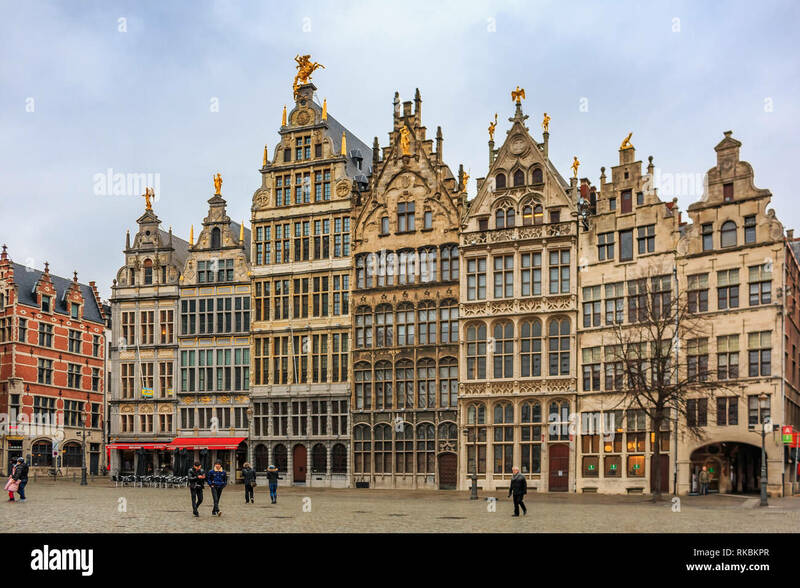 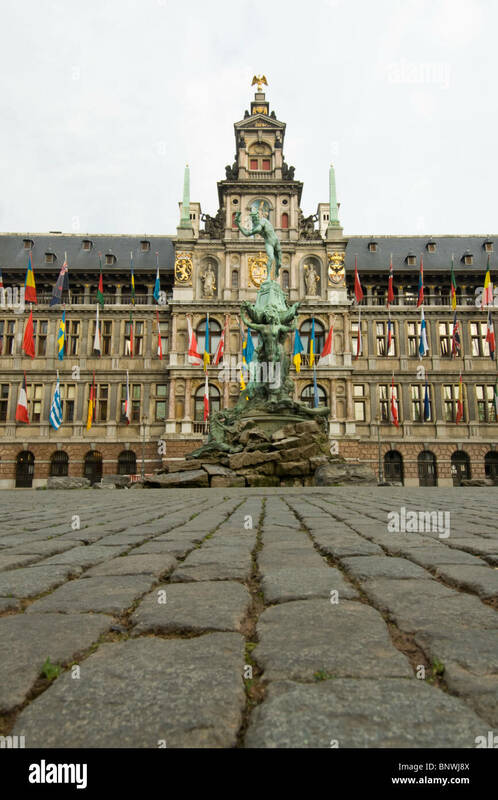 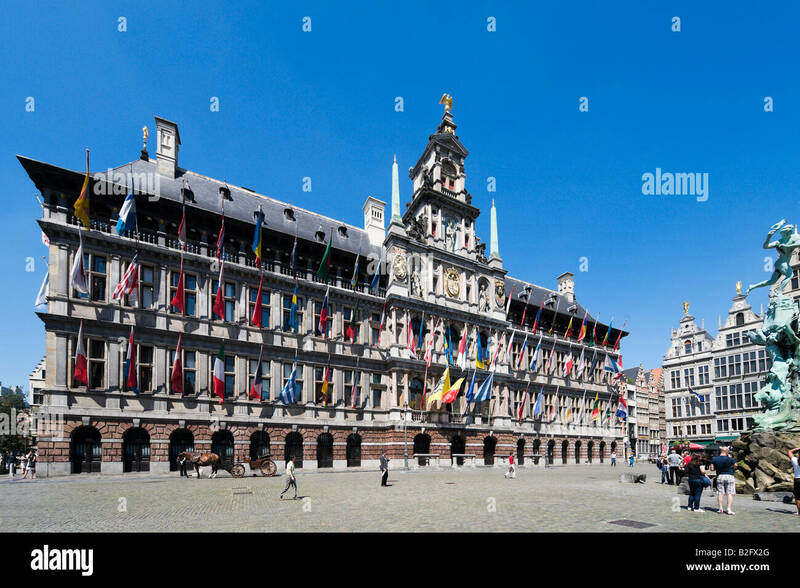 Grote Markt, Antwerp in Belgium spectacular central square and elegant 16th-century Stadhuis (town hall) dressed with flags. 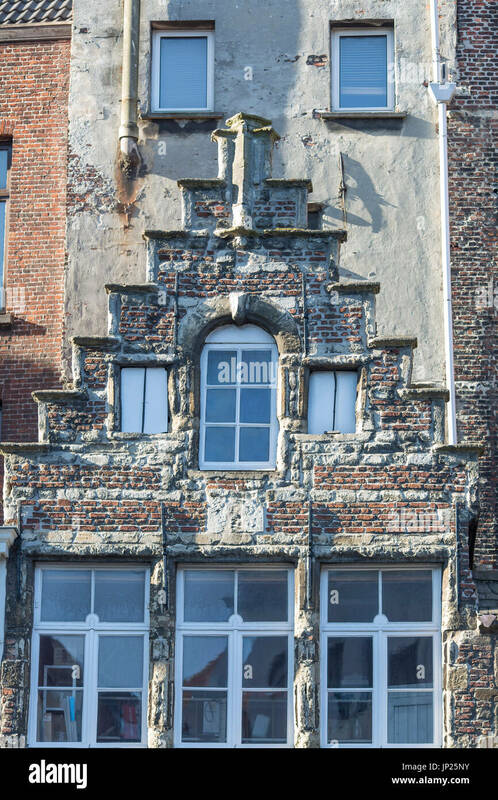 Antwerp, Belgium - March 9, 2014: Gable of medieval brick and stone house in Antwerp, Belgium. 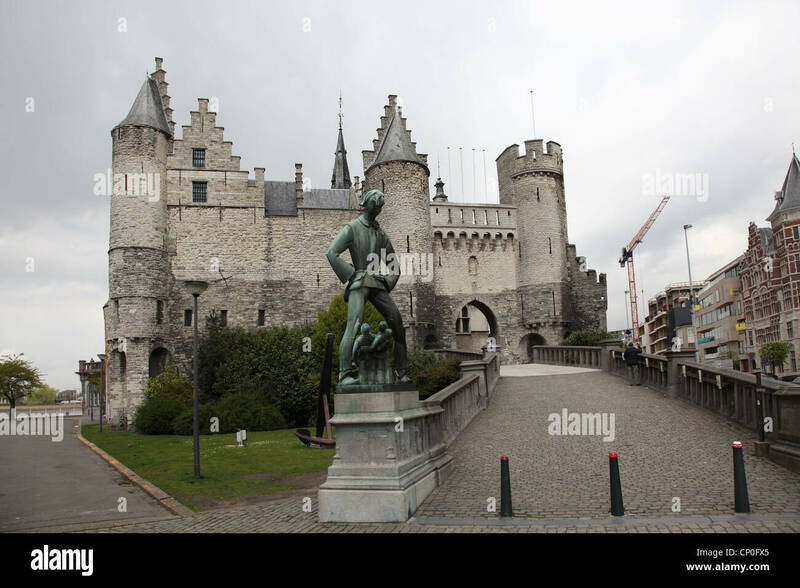 Lange Wapper statue and Antwerp Castle AKA Steen (stone). 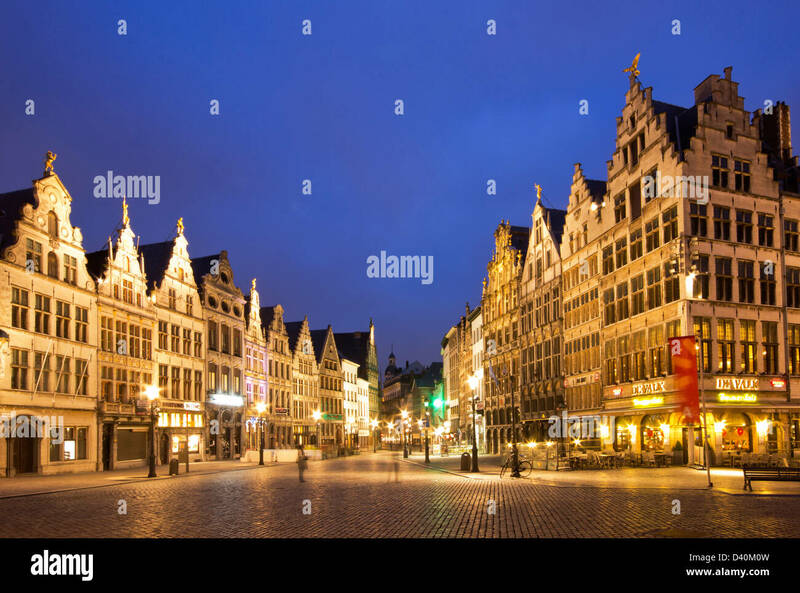 Antwerp by night - Diamond street walkway surrounded by traditional old houses. 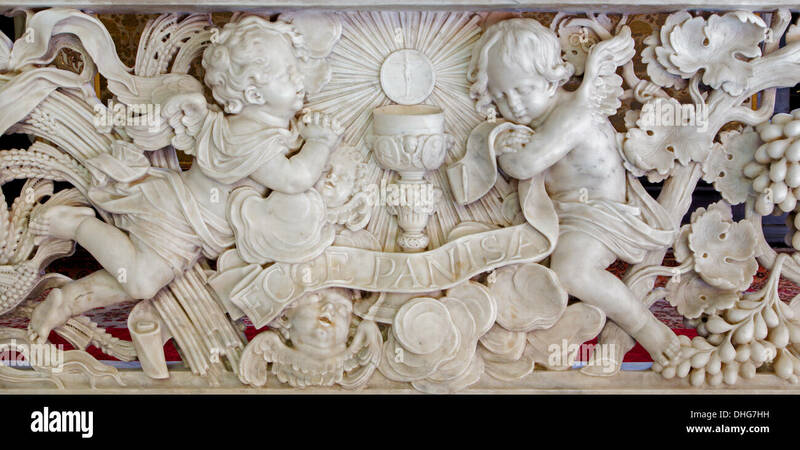 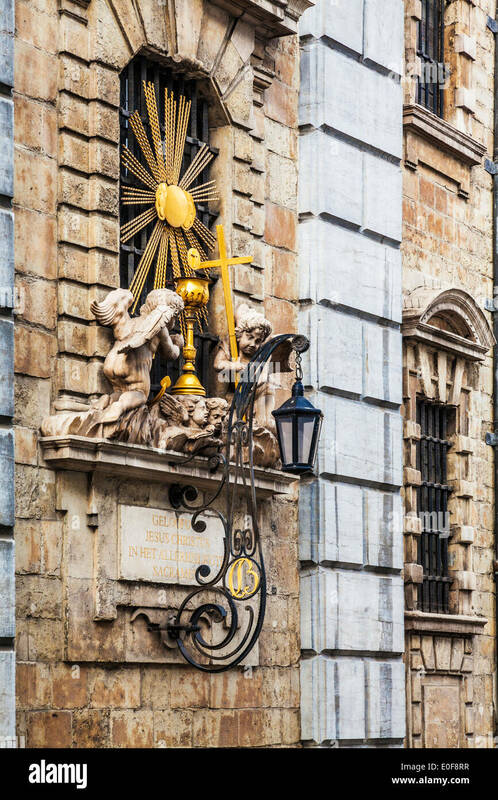 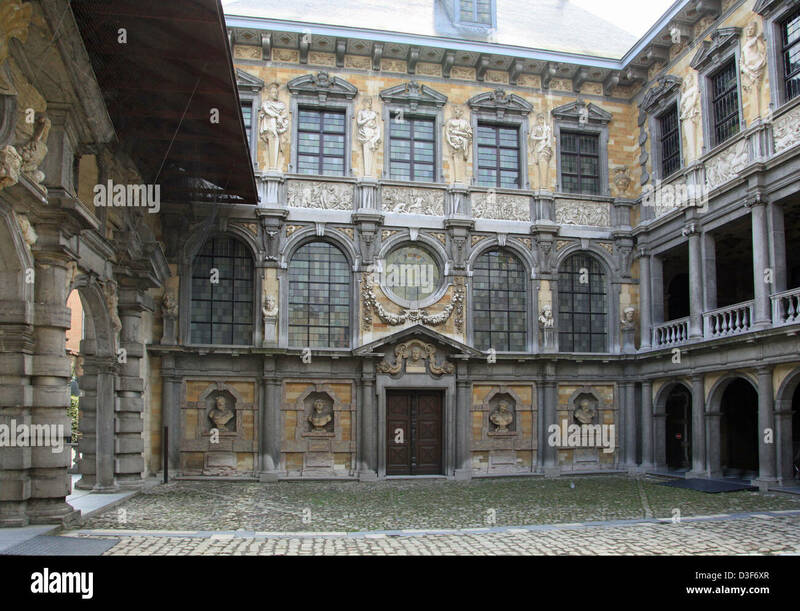 Religious shrine showing cherubs in Antwerp, Belgium. 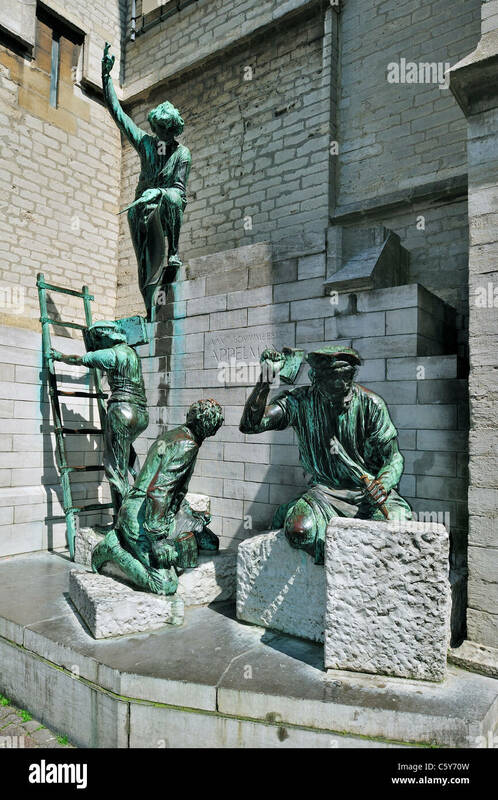 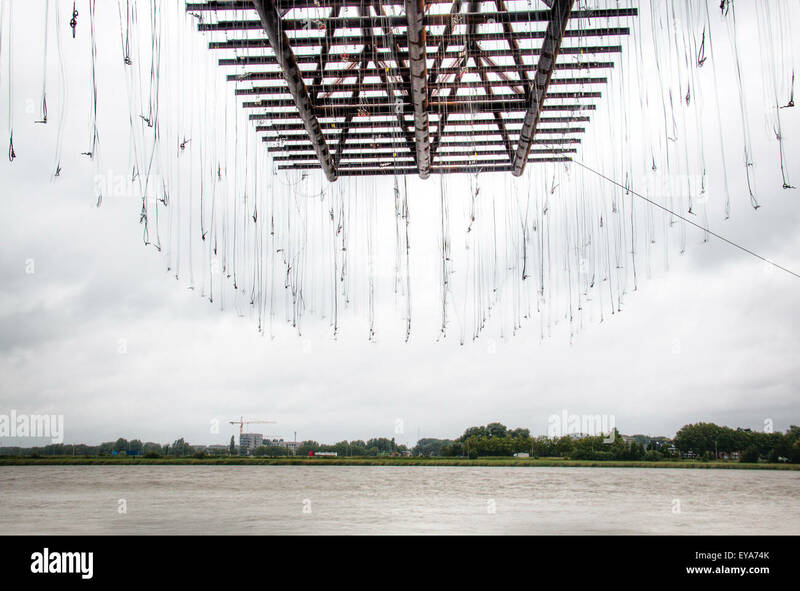 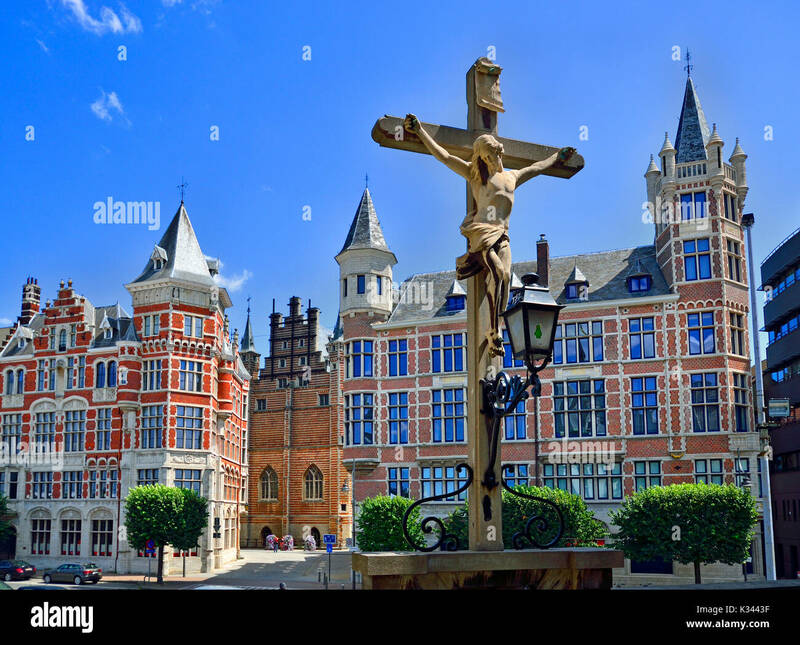 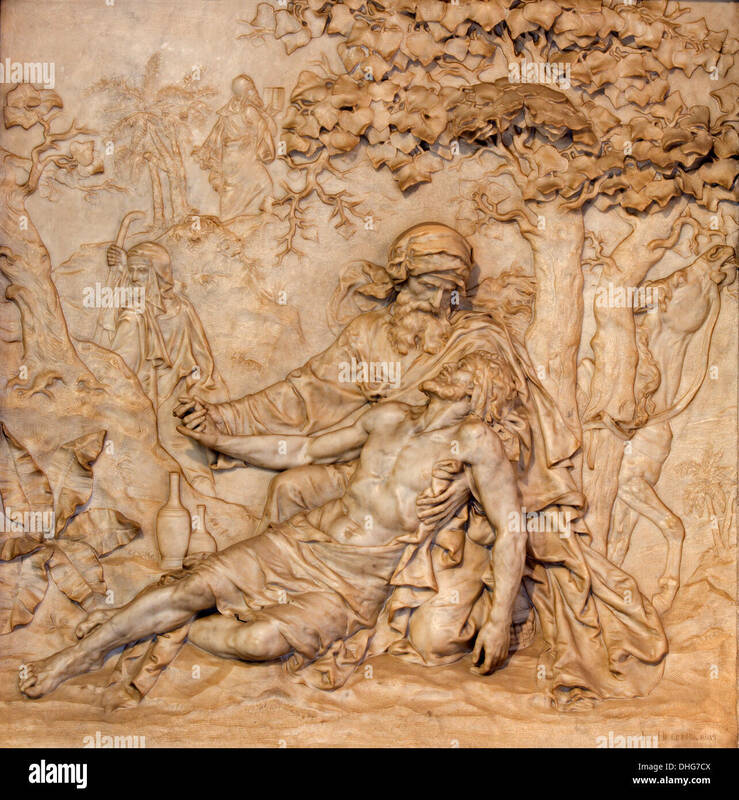 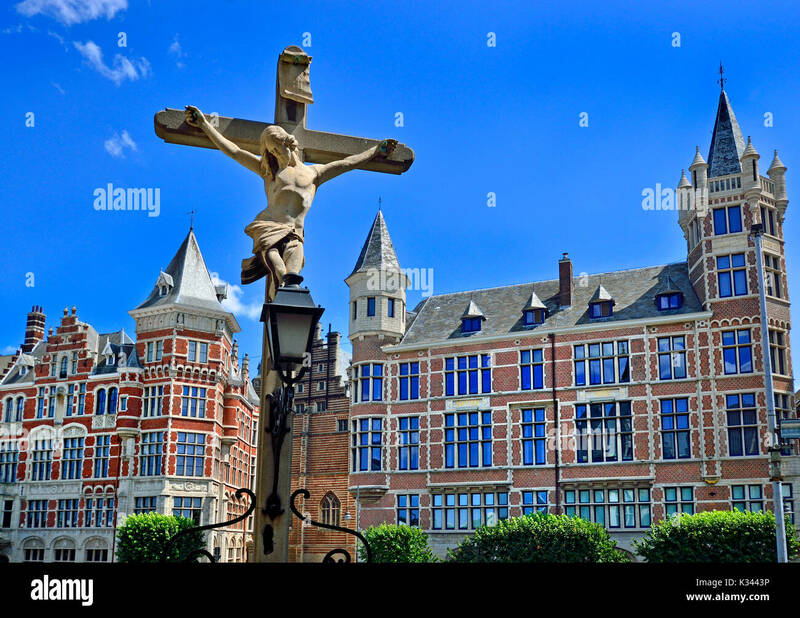 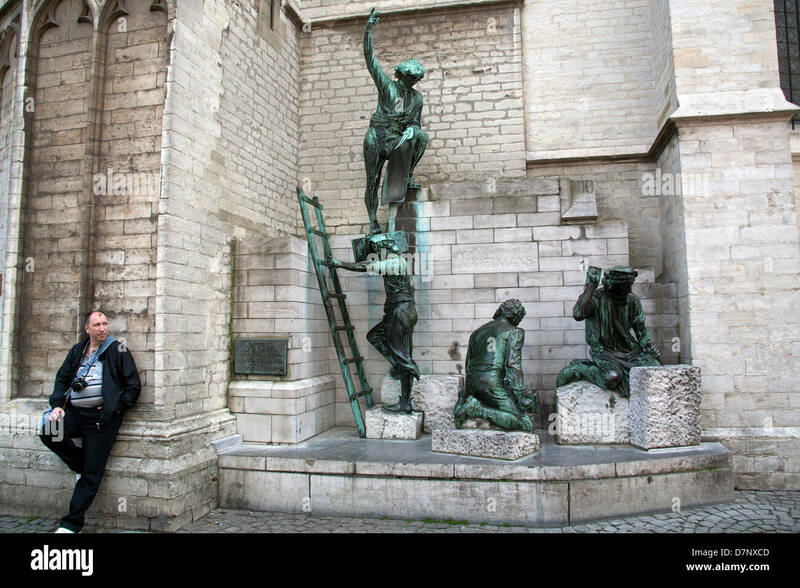 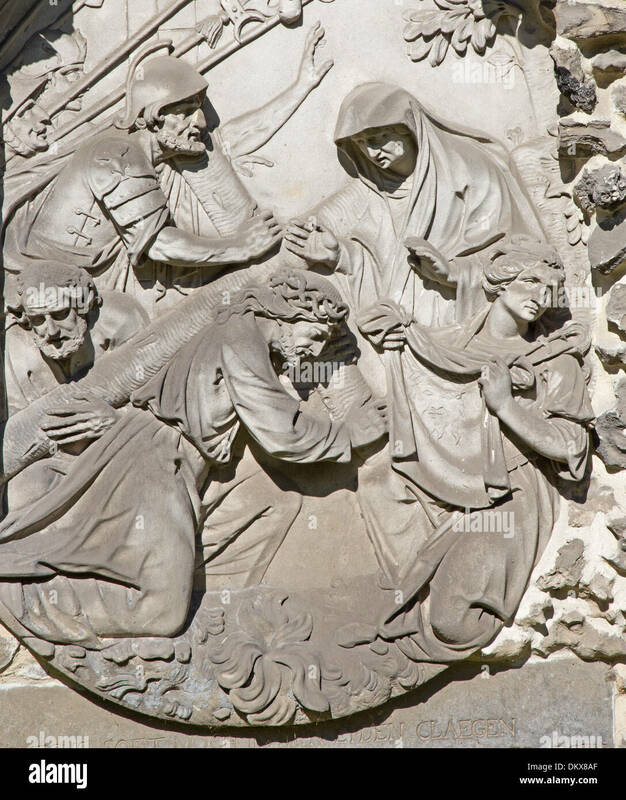 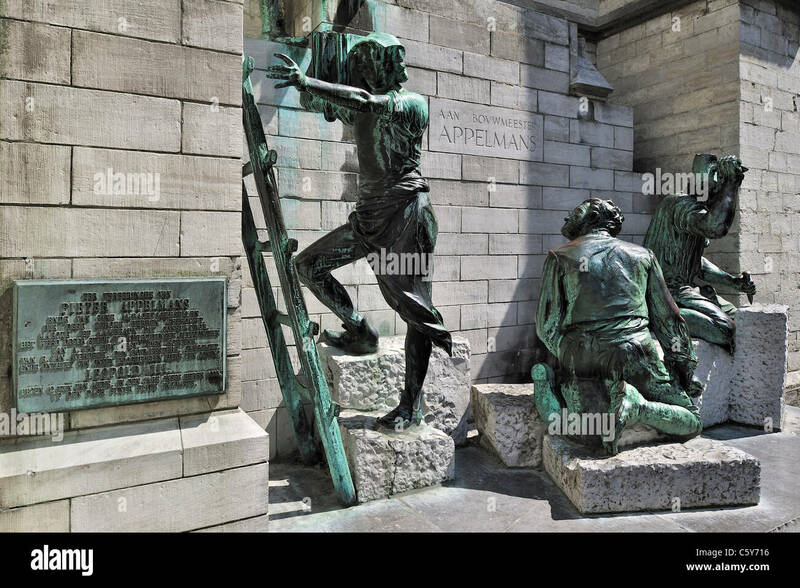 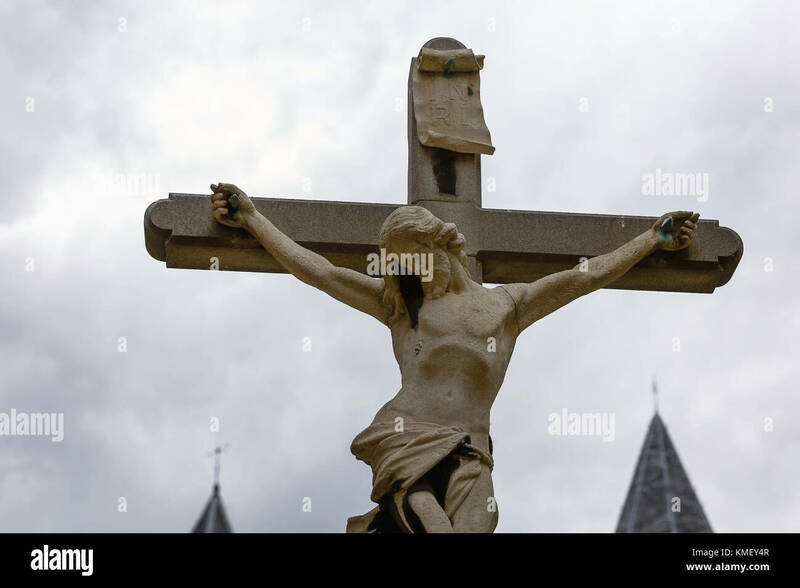 Jesus Christ crucified stone sculpure in Antwerp in Belgium. 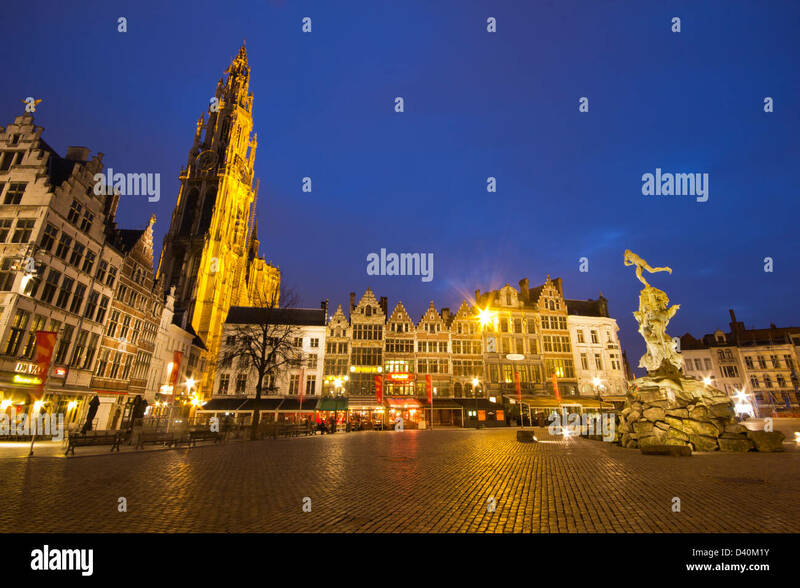 Antwerp by night with the Cathedral of Our Lady and the statue from the Grote markt. 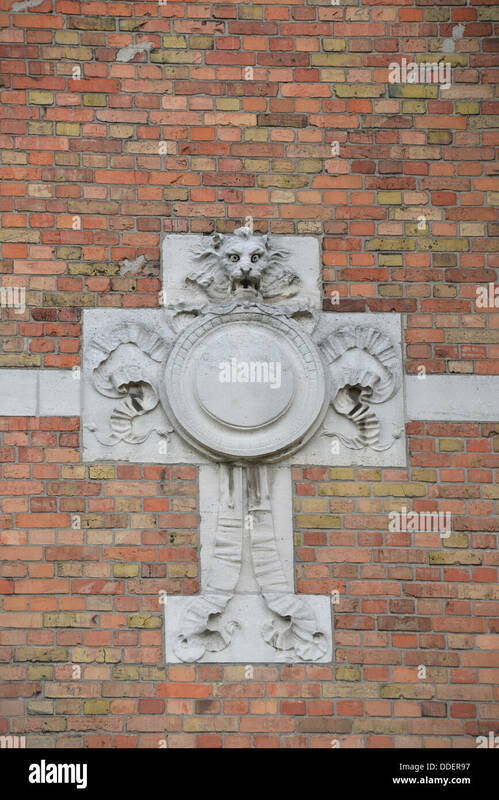 A stone cross at a facade of a house in Antwerp. 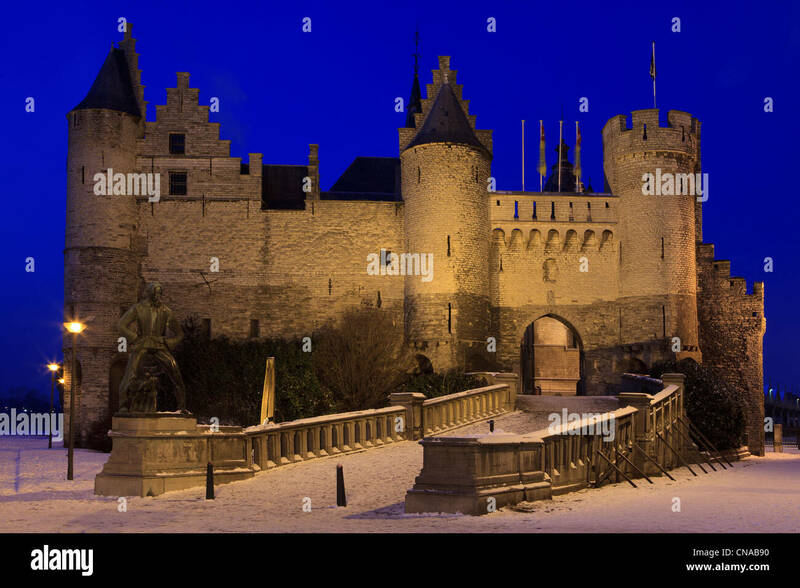 Het Steen is a medieval fortress in the old city of Antwerp. 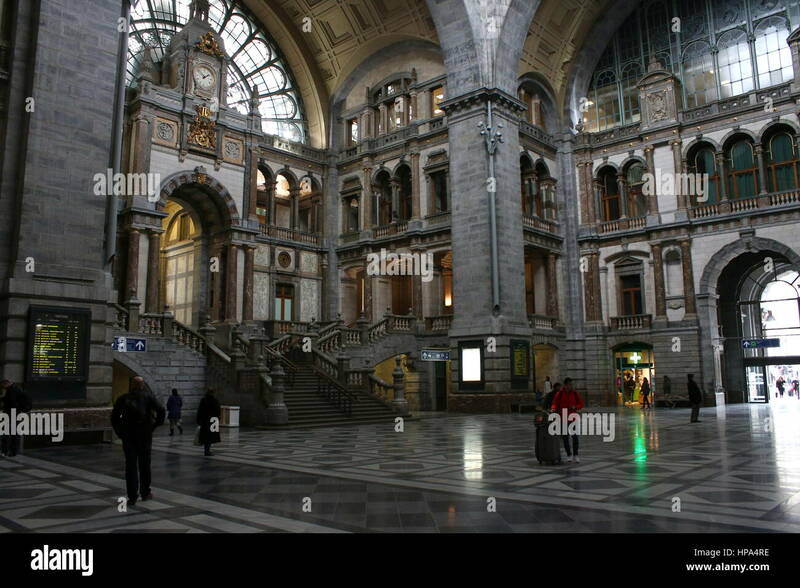 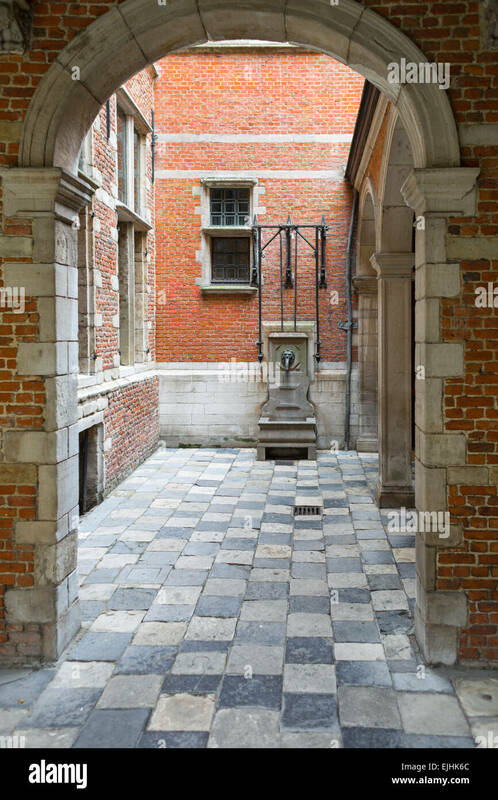 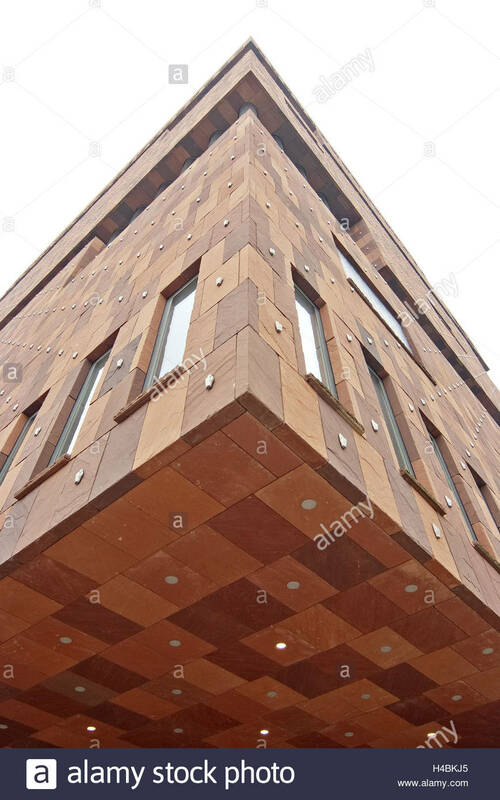 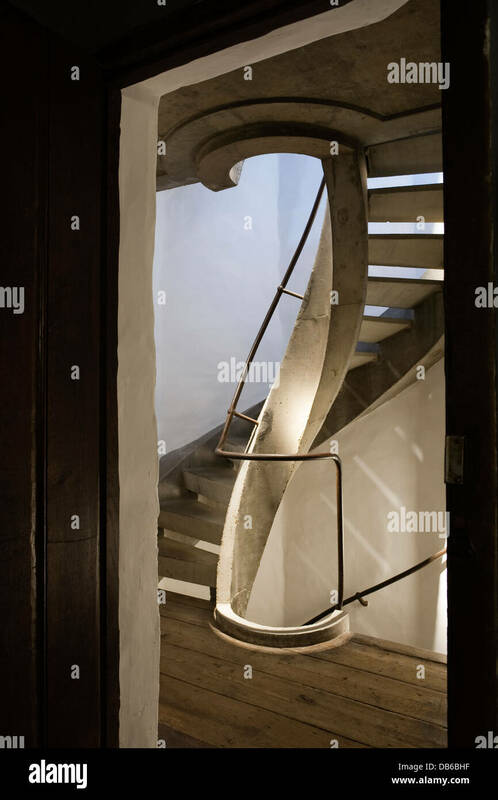 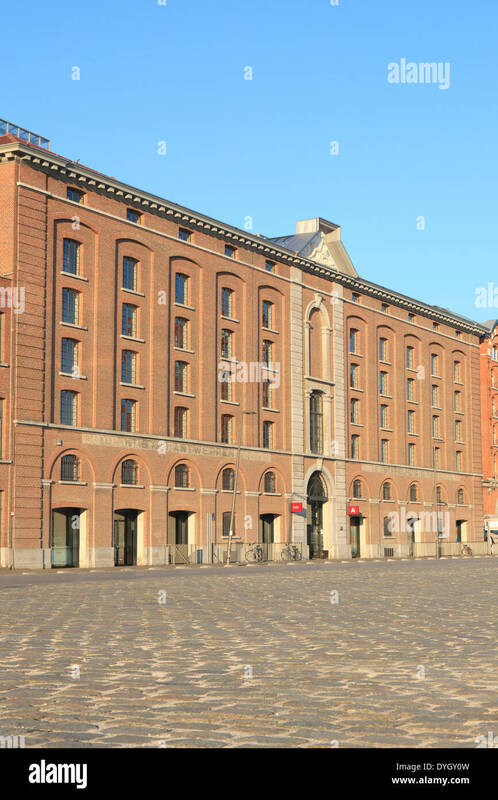 It is Antwerp's oldest building and used to be its urban centre. 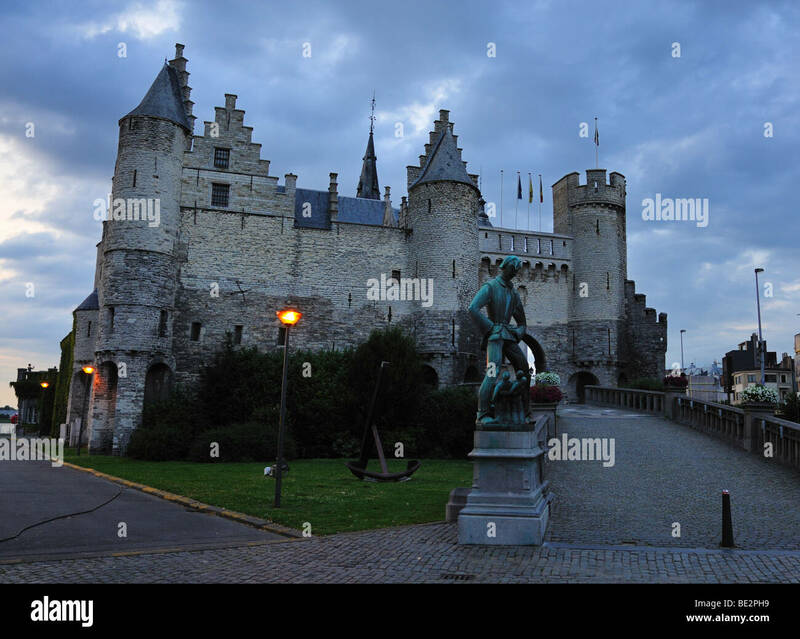 Het Steen Castle in Antwerp, Belgium. 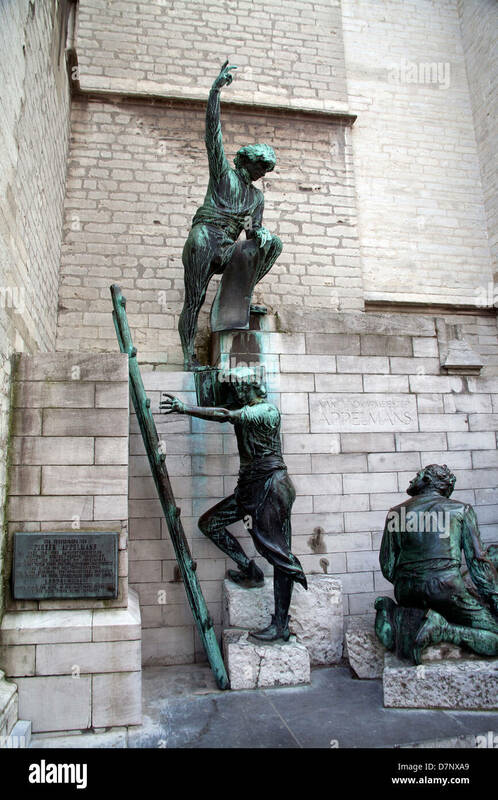 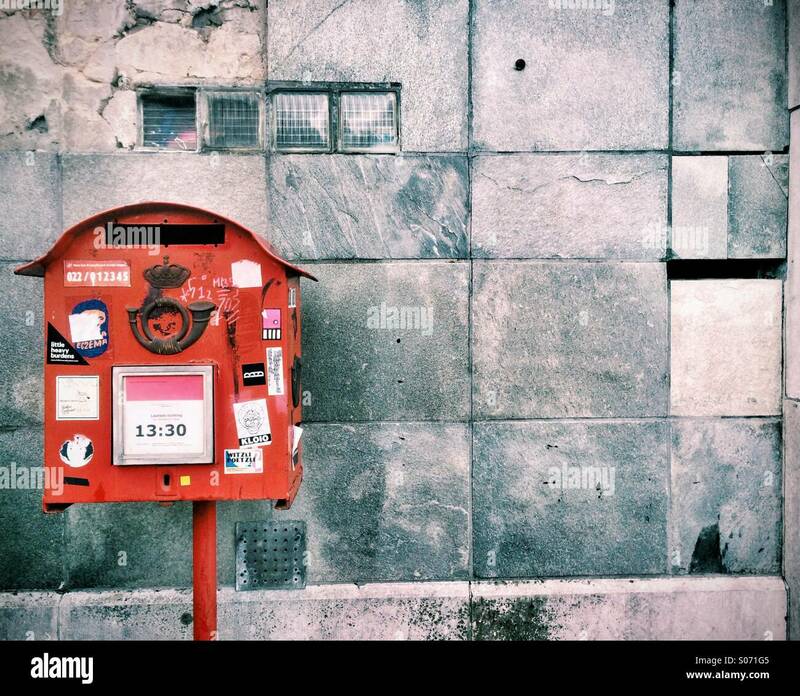 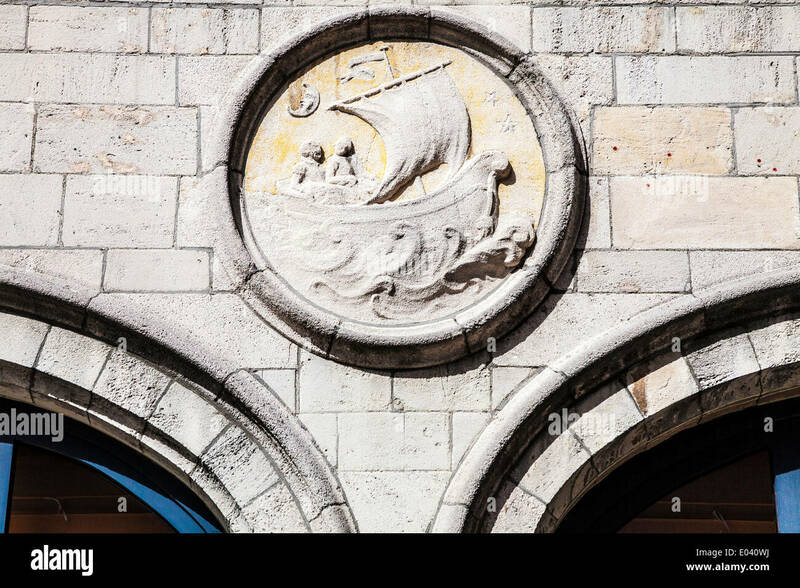 Stone carving of an old sailing boat on a wall in Antwerp, Belgium. 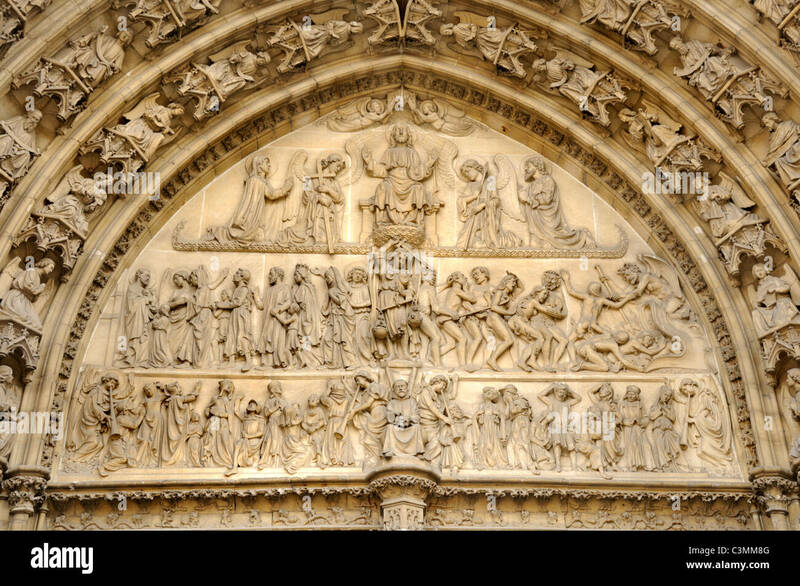 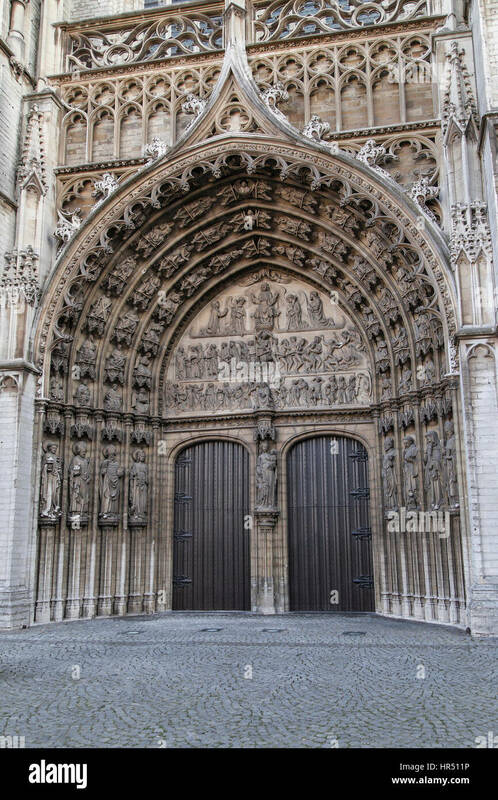 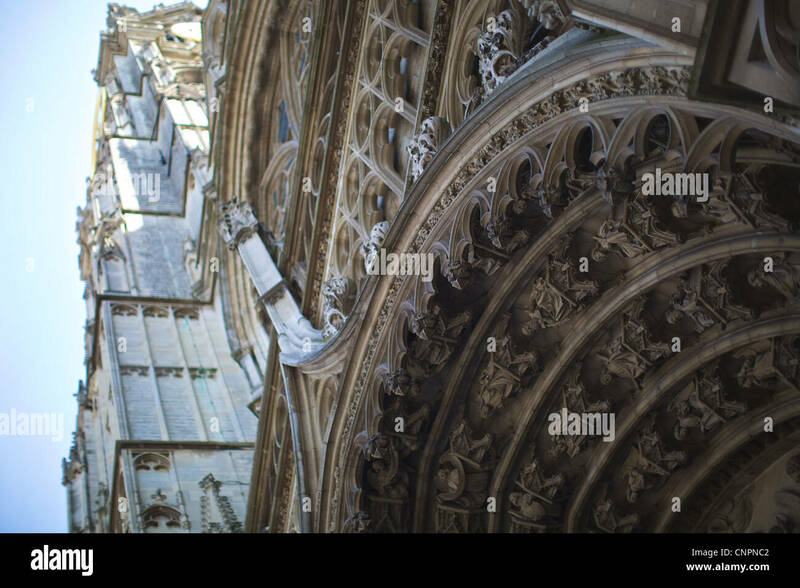 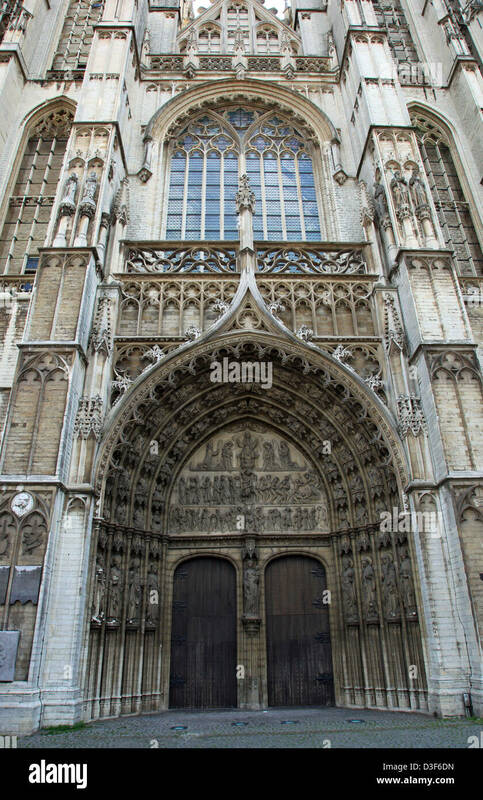 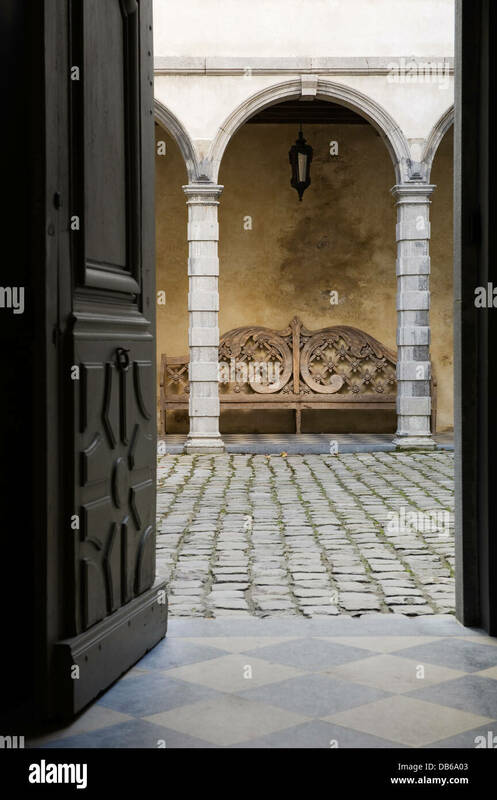 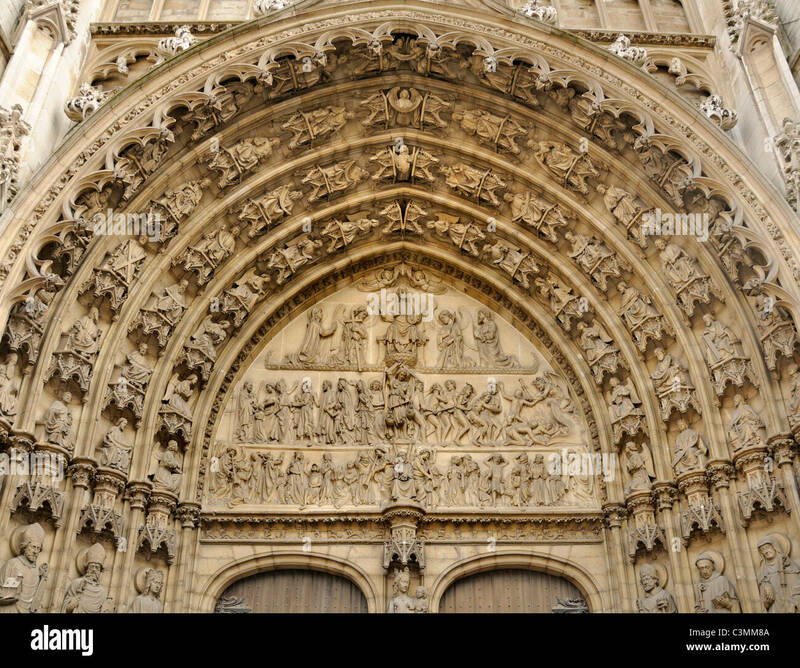 Main portal of the Cathedral of Our Lady in Antwerp, Belgium. 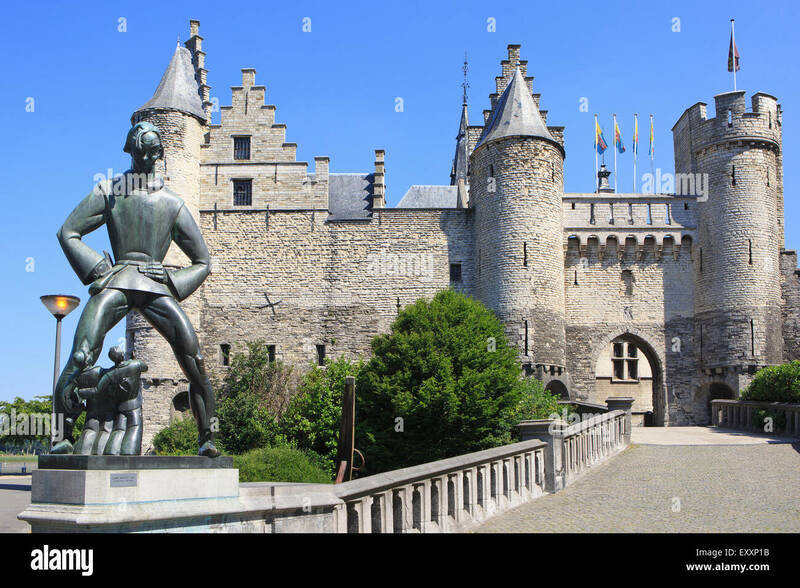 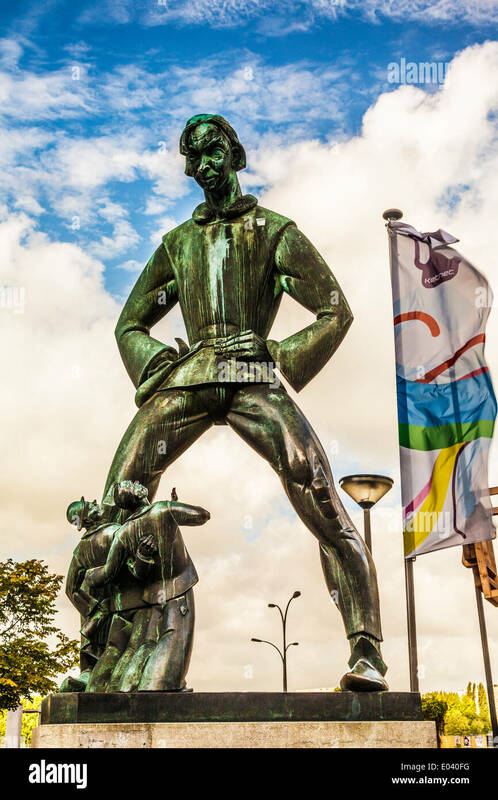 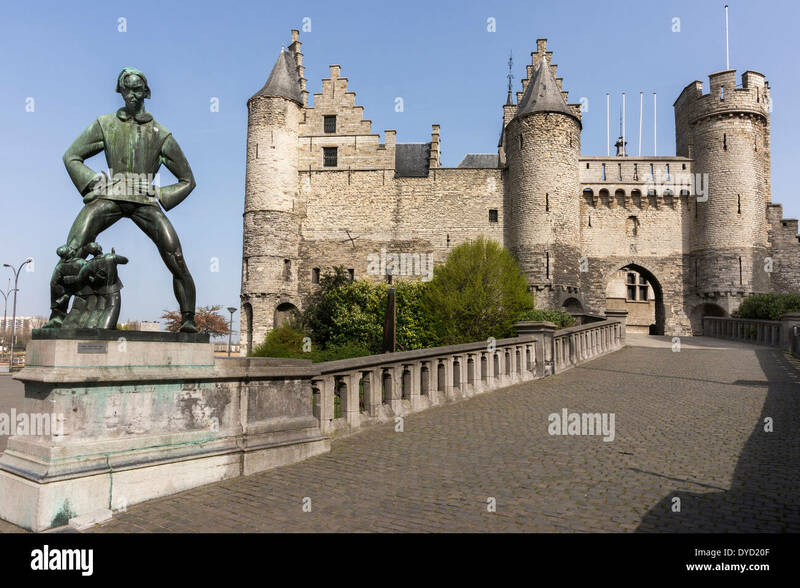 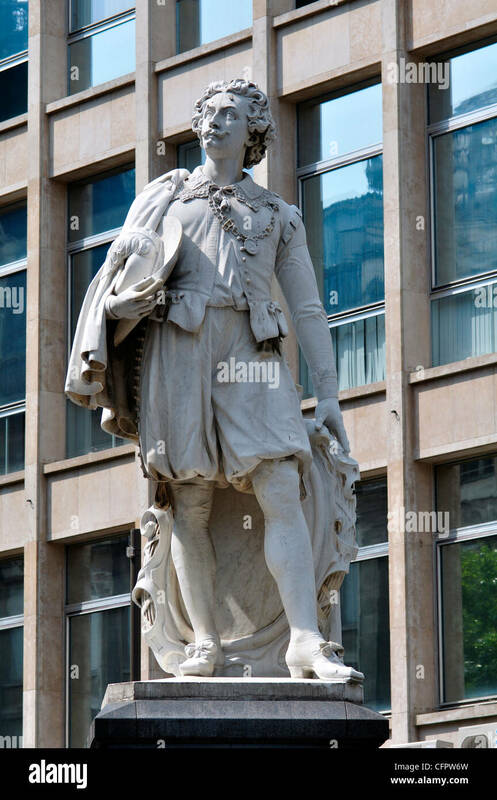 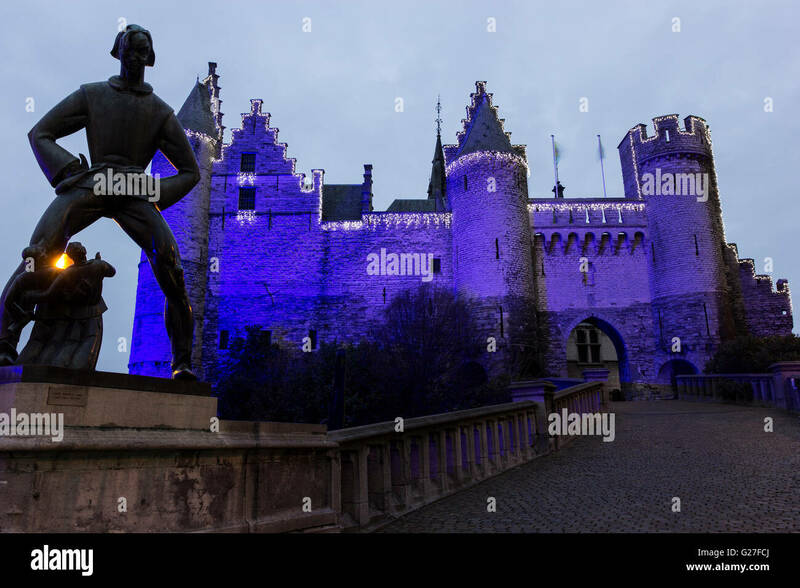 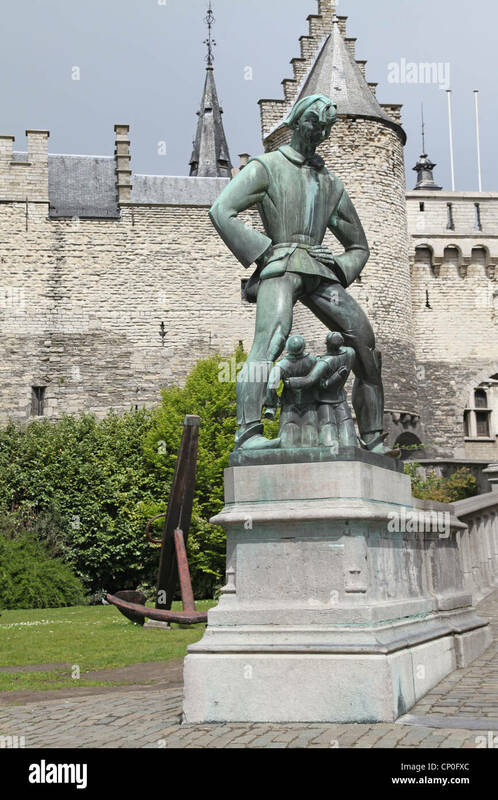 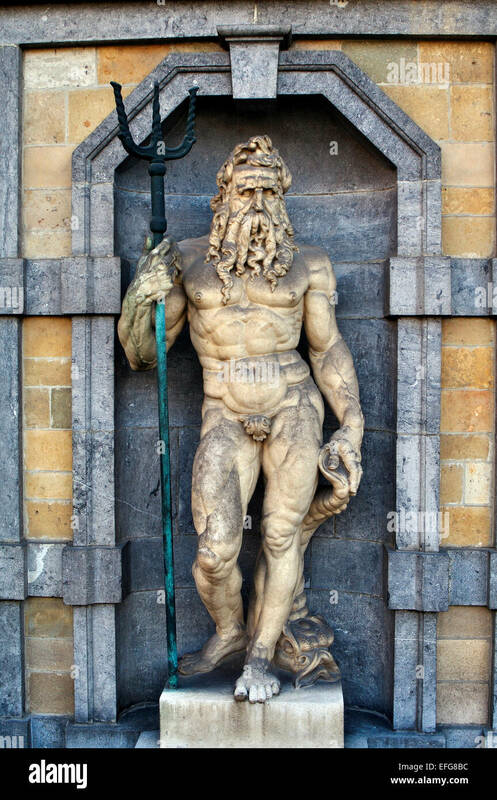 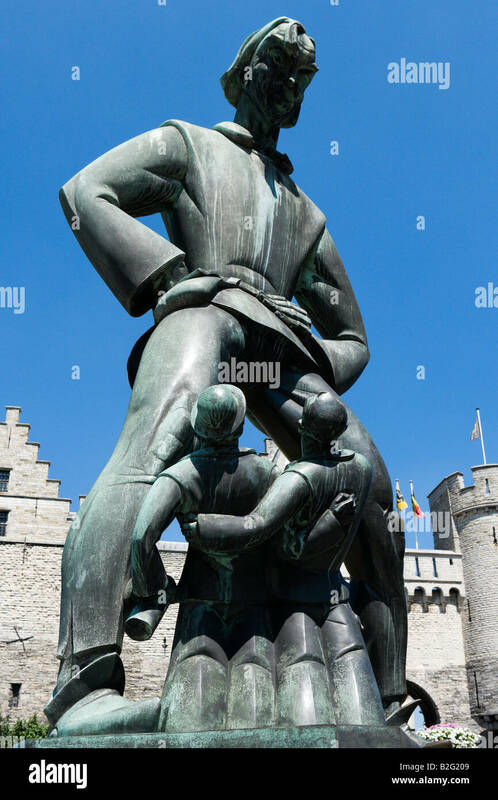 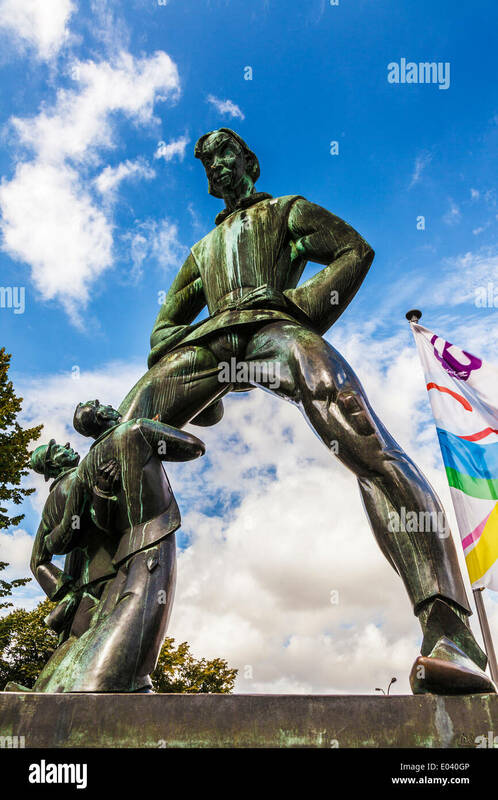 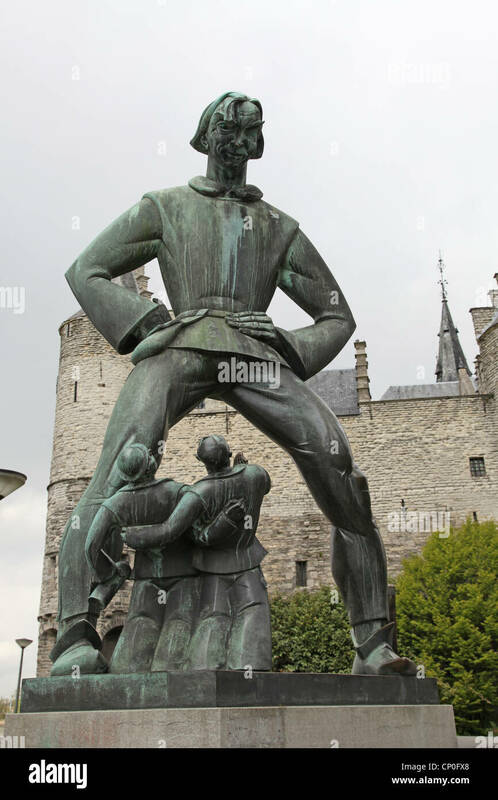 The statue of the mythical giant, Lange Wapper, outside the Het Steen or Stone Castle, in Antwerp, Belgium. 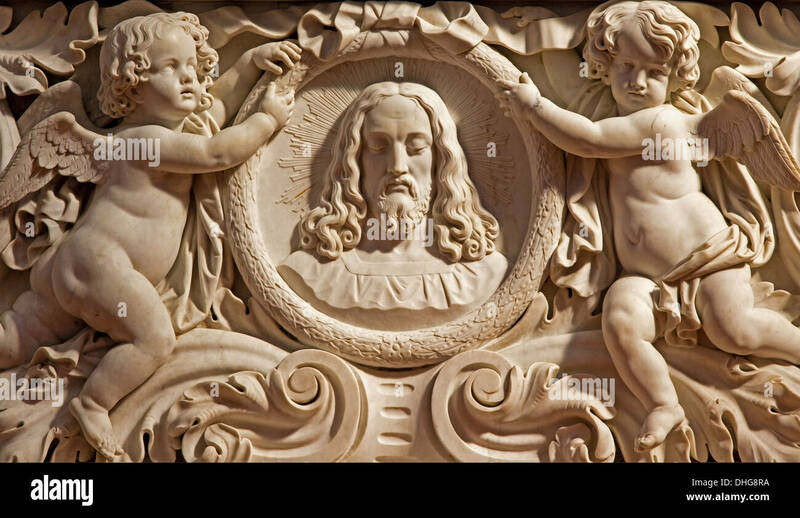 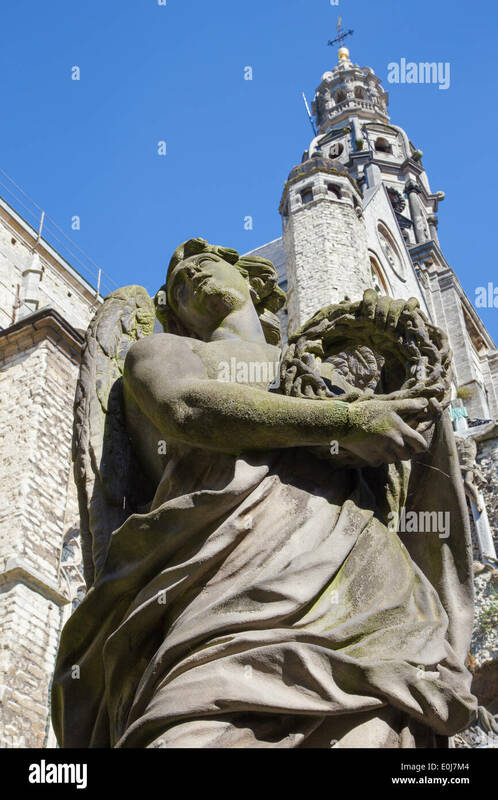 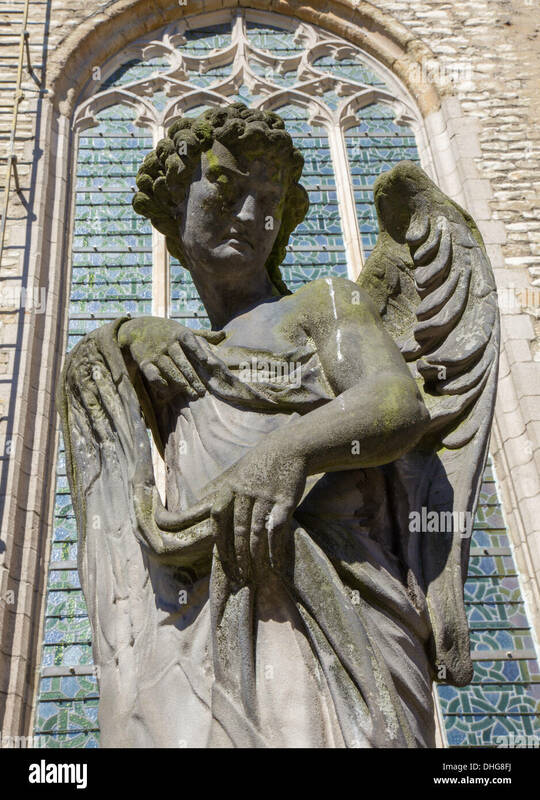 ANTWERP, BELGIUM - SEPTEMBER 5, 2013: Stone statue of angel from calvary beside St. Pauls church (Paulskerk).